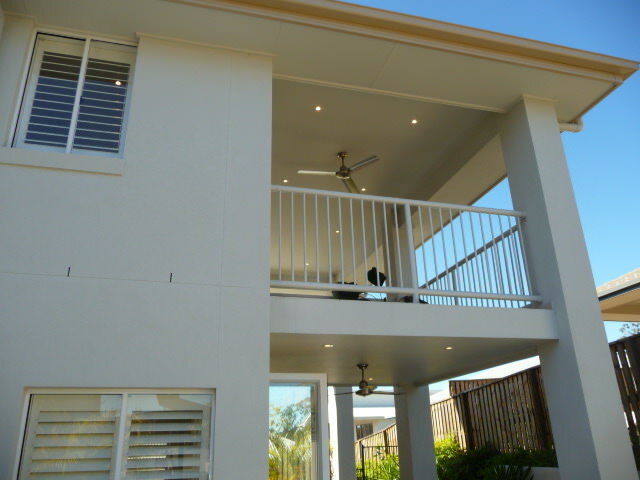 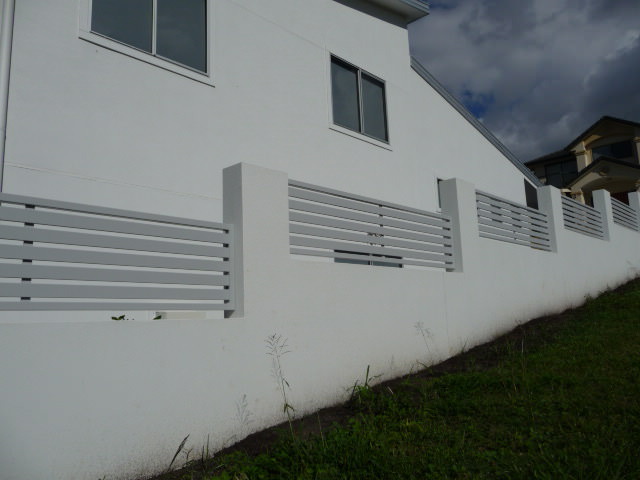 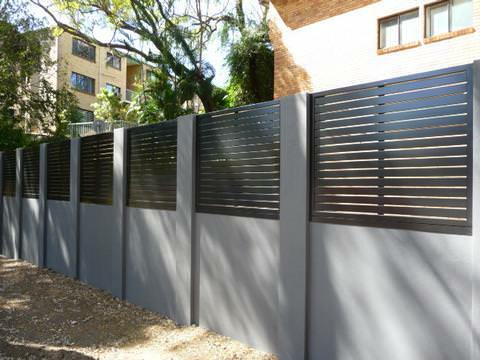 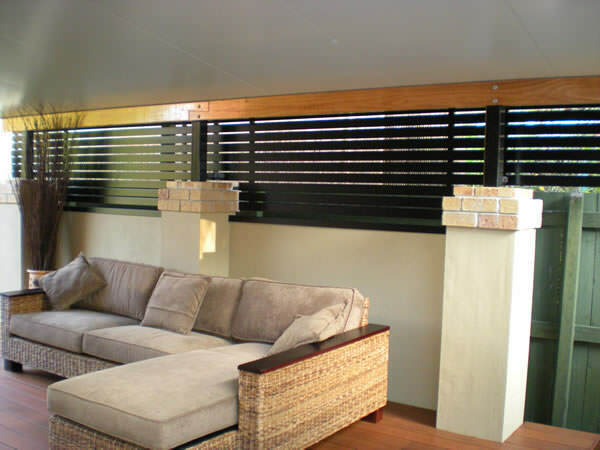 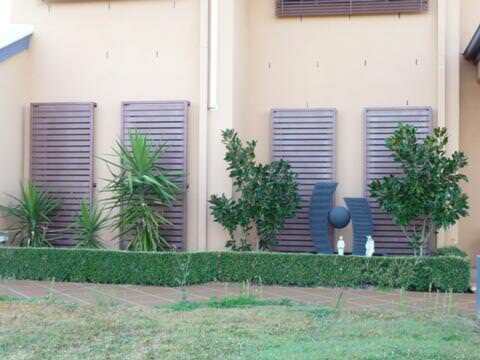 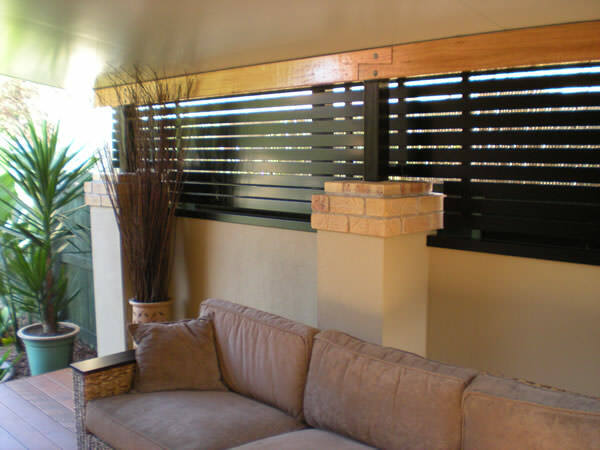 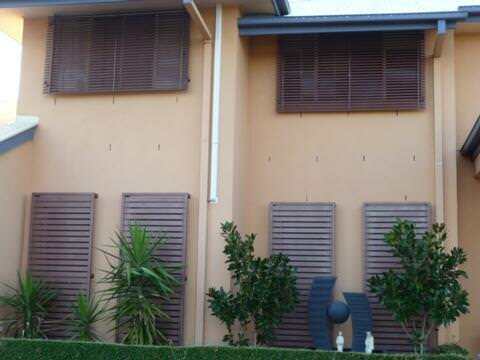 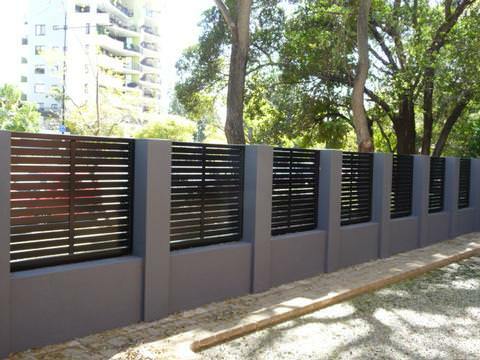 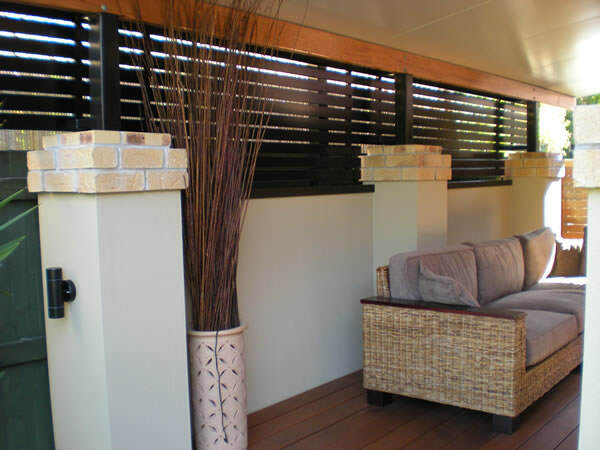 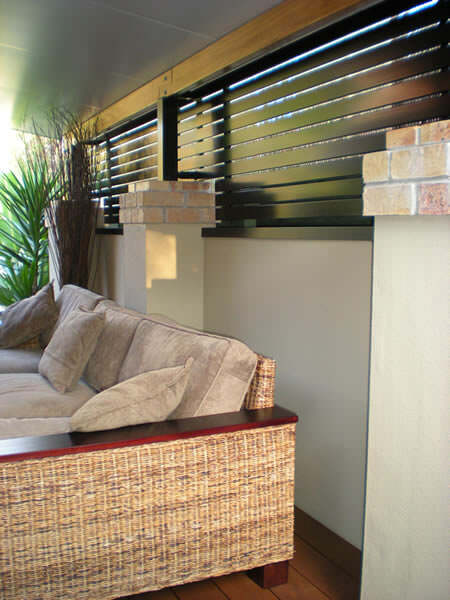 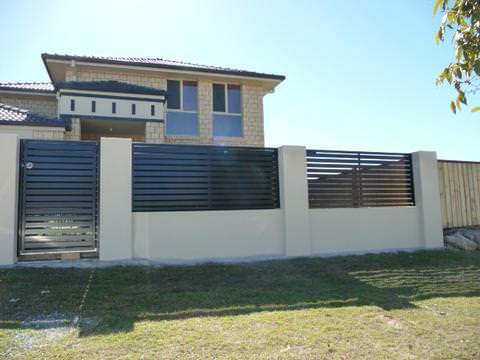 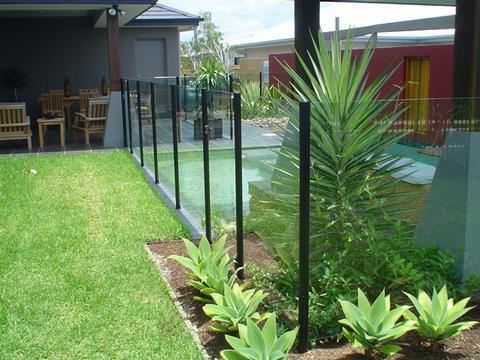 We have a vast range of privacy screens to suit your home. 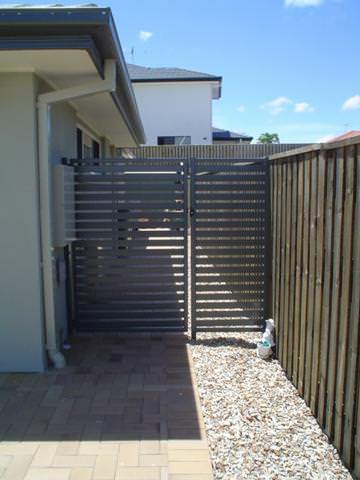 For more information head to our Privacy Screens page. 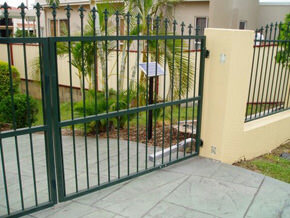 We offer custom made solutions to suit your needs. 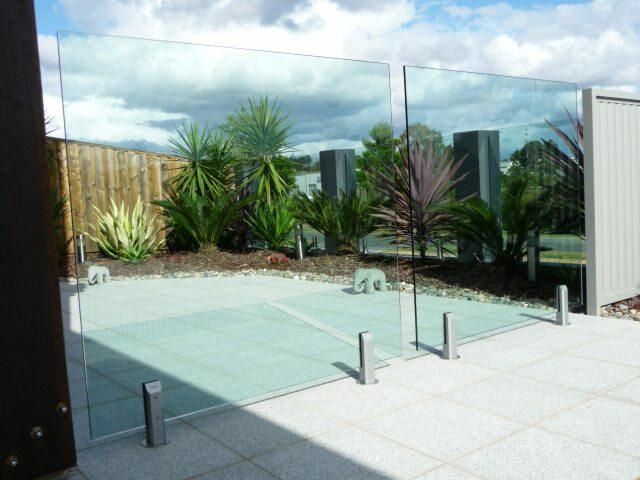 Below is our current showcase. 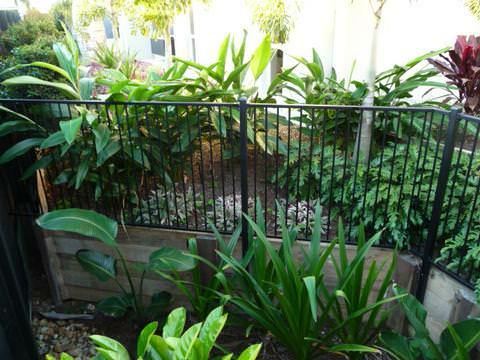 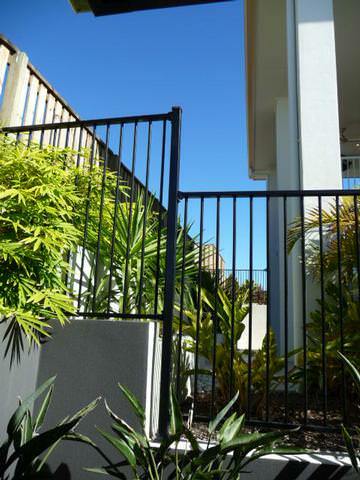 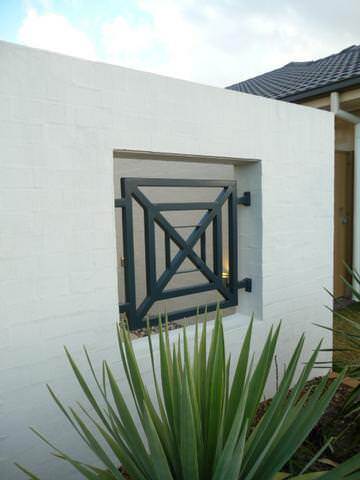 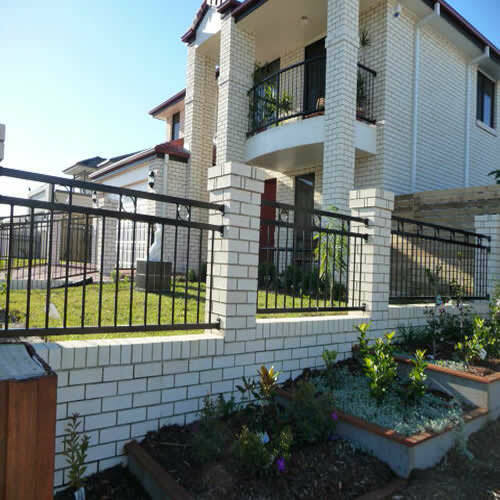 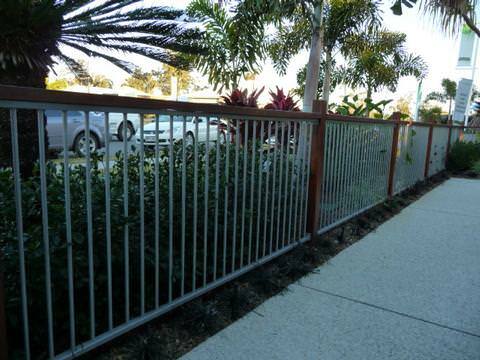 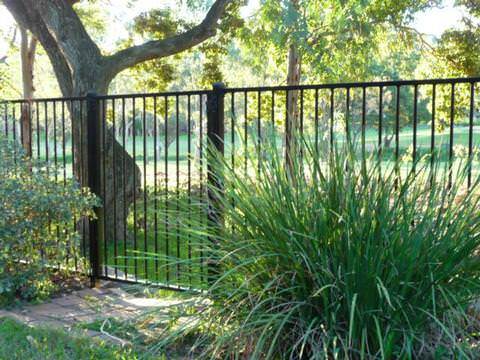 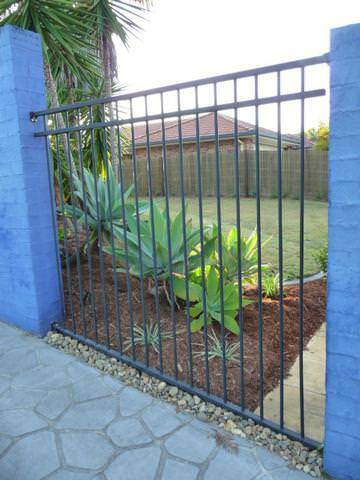 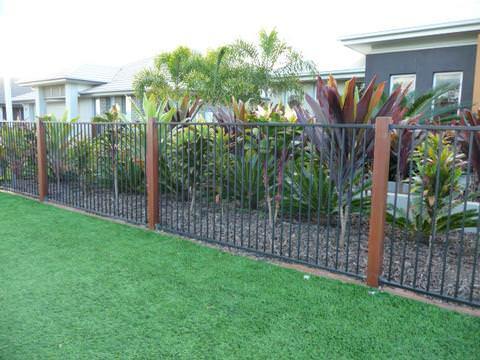 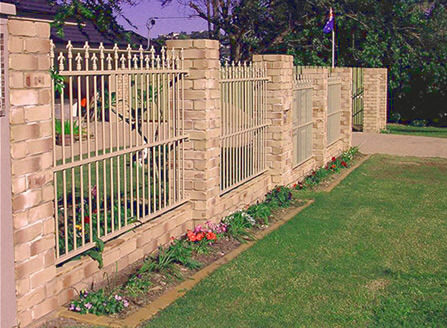 Our DIY tubular fencing and garden tubular fencing are some of our most popular products. 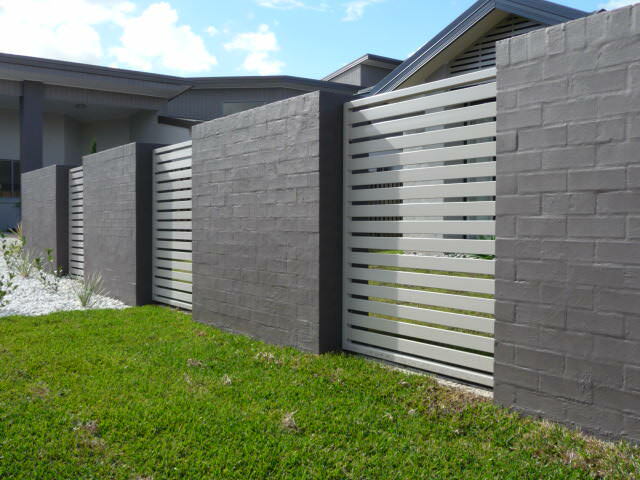 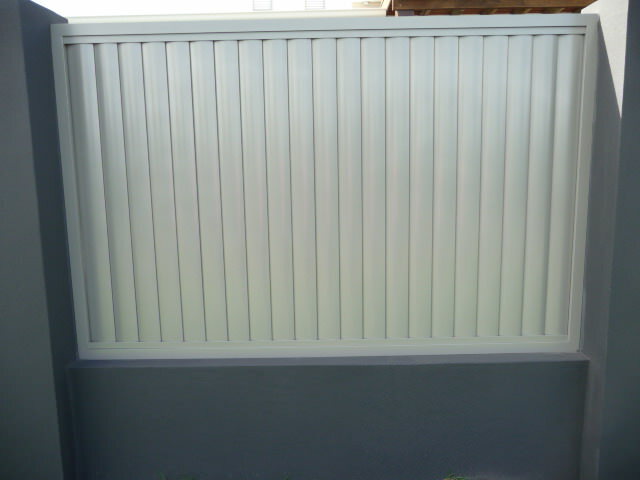 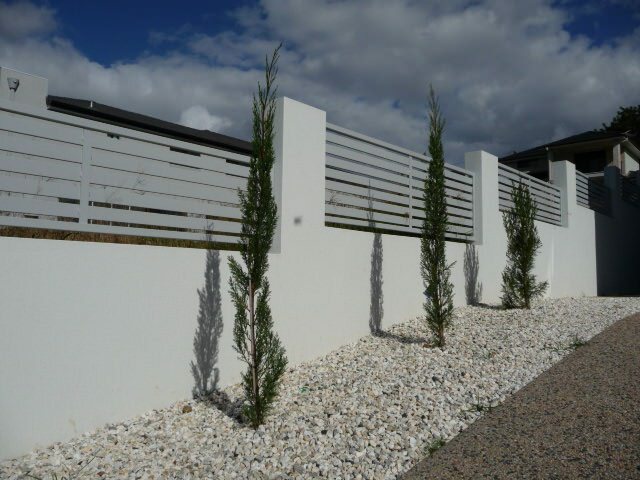 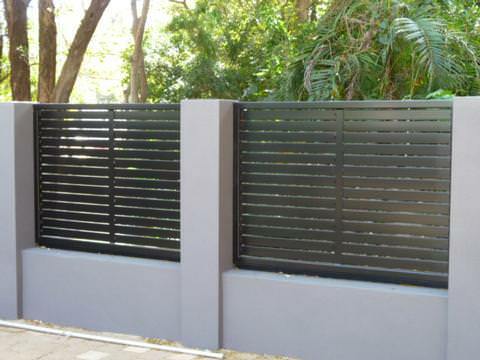 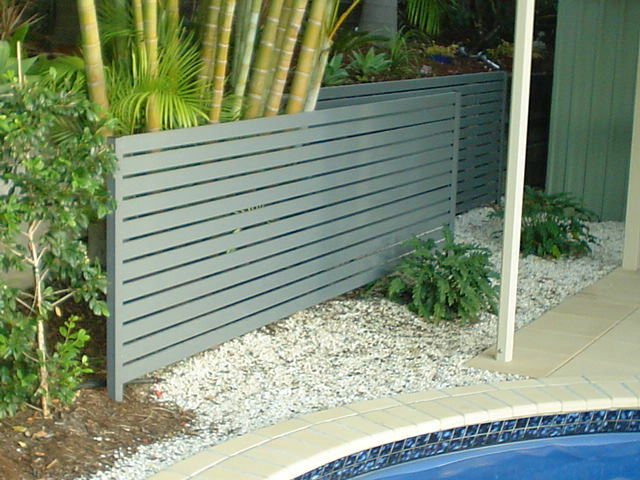 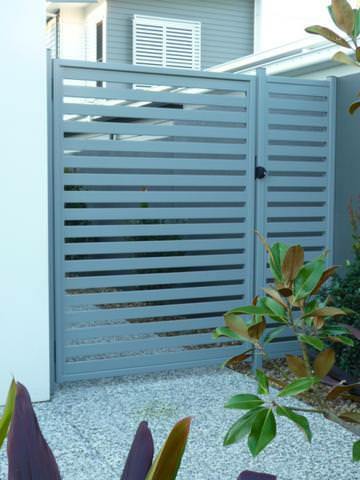 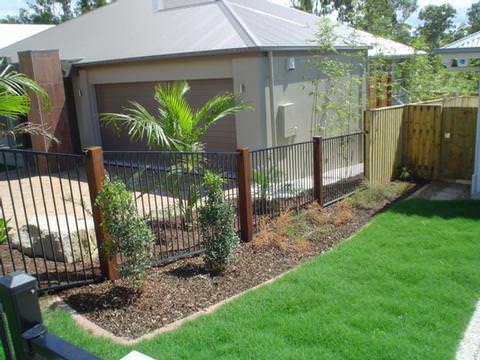 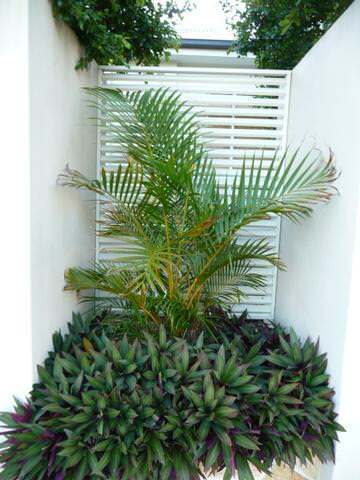 To learn more about garden and docorative fencing make sure to visit our Garden Fencing section. 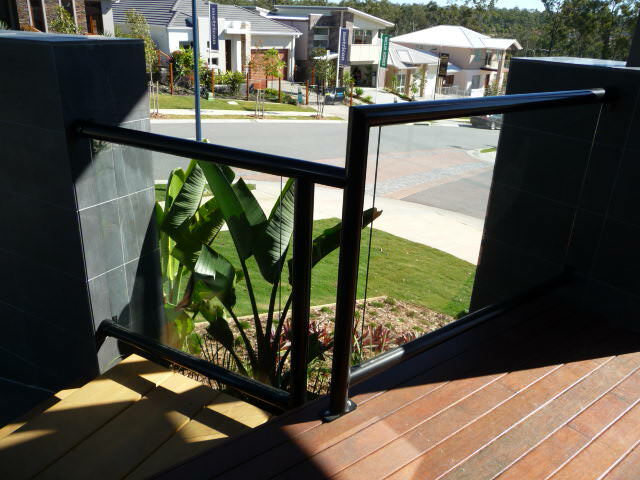 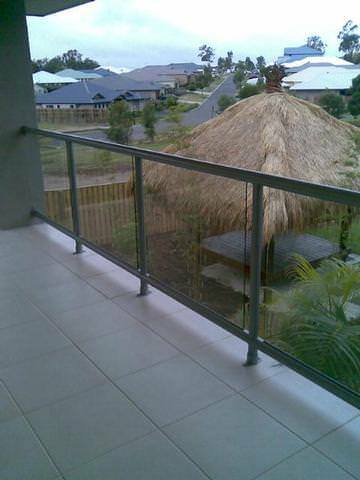 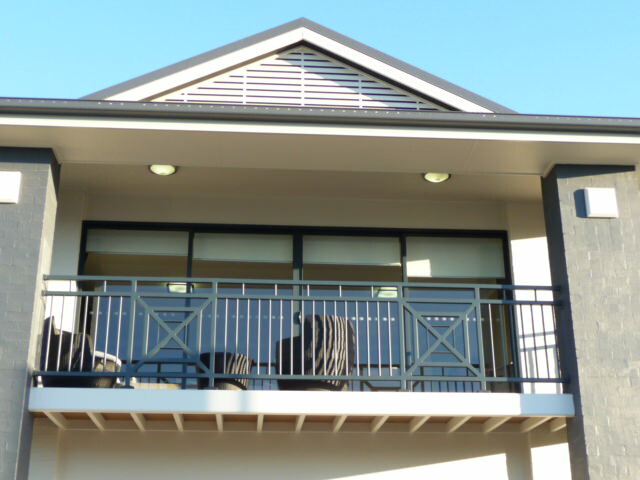 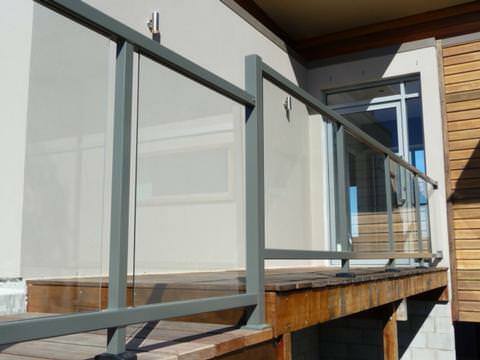 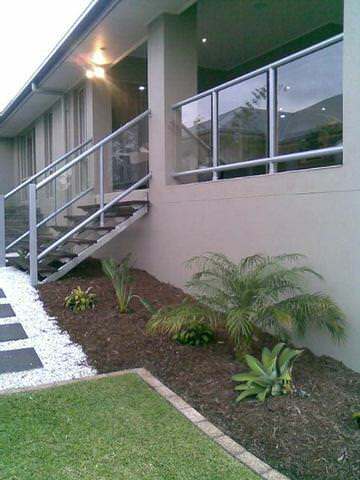 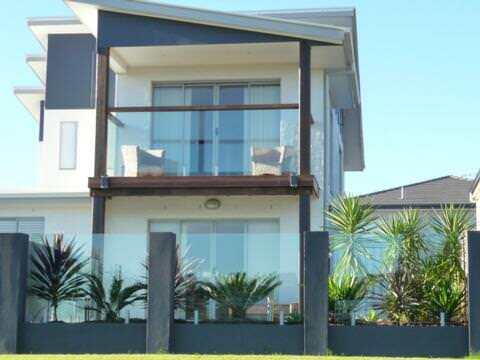 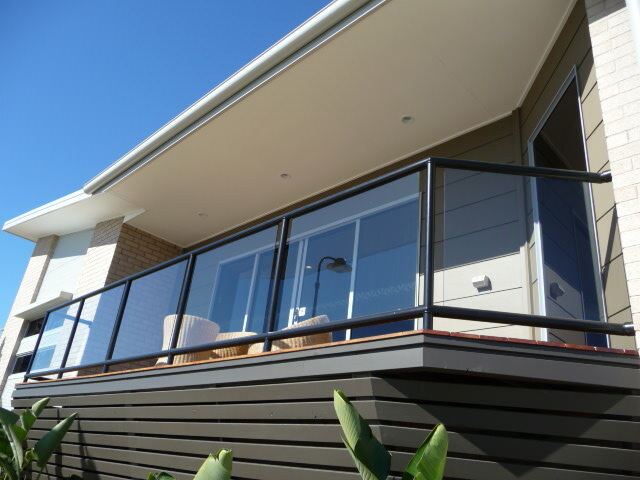 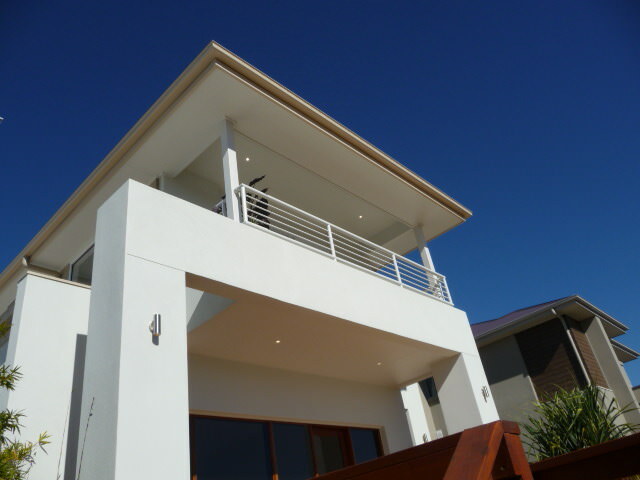 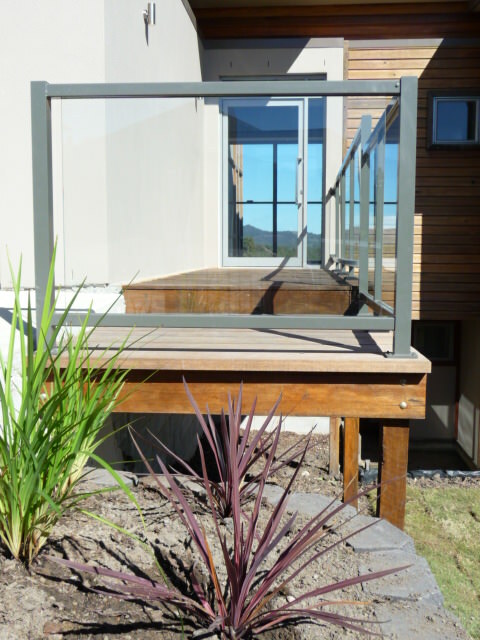 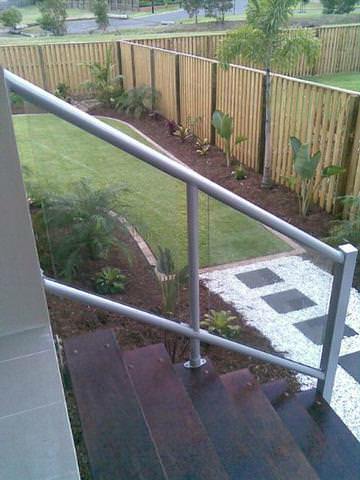 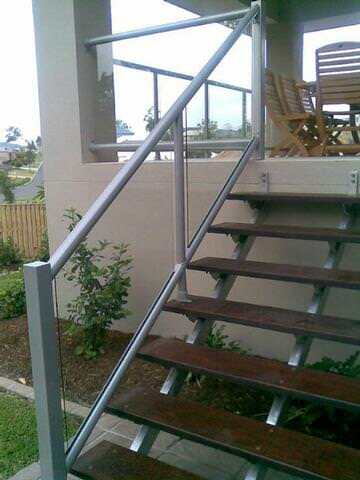 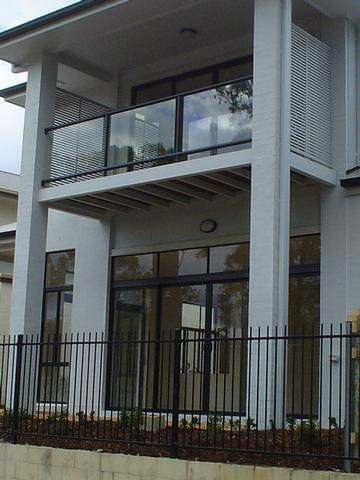 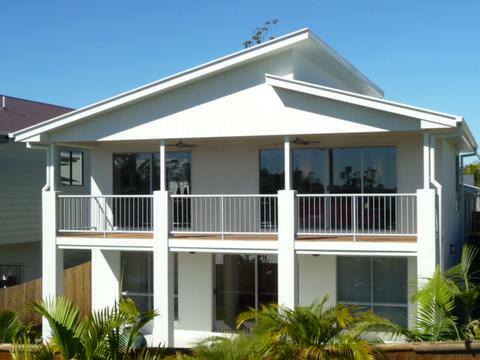 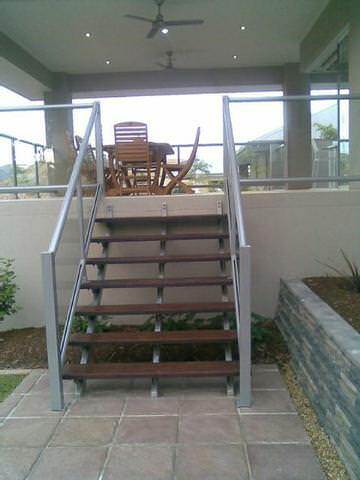 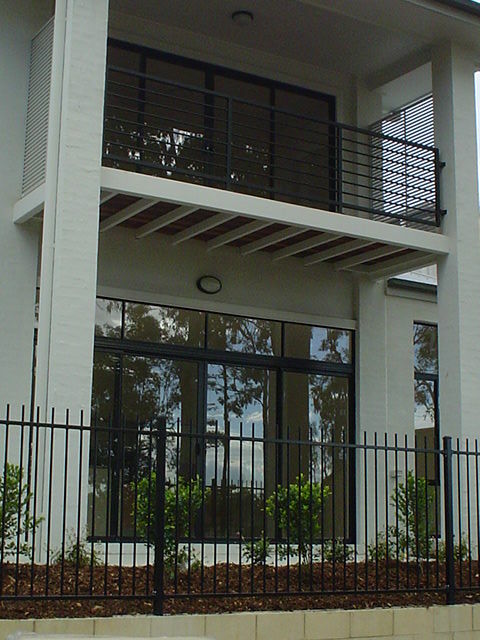 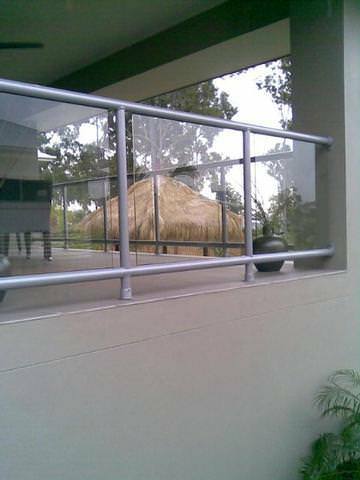 Our Aluminium and Glass balustrades are great at turning heads, and with out modern designs you won’t be disappointed. 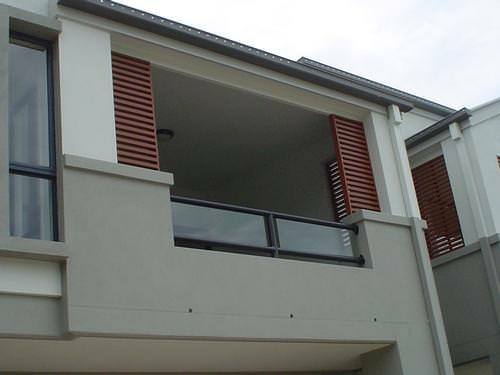 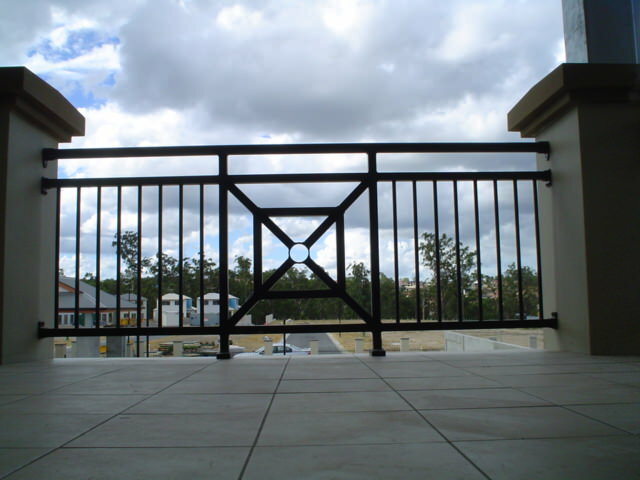 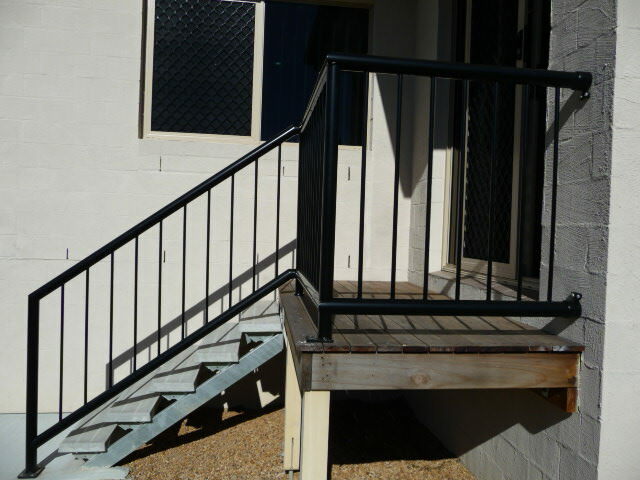 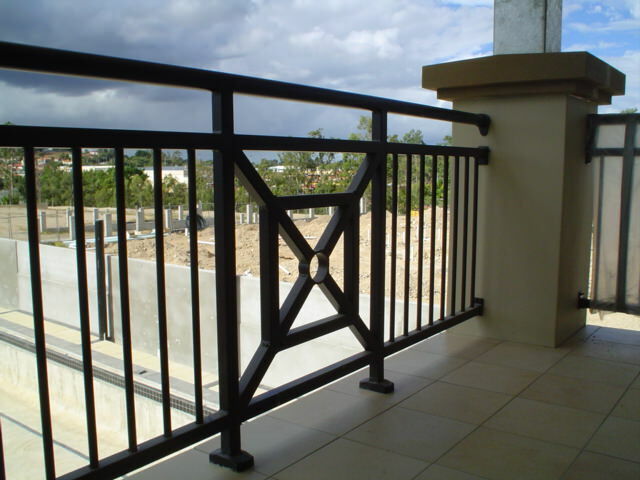 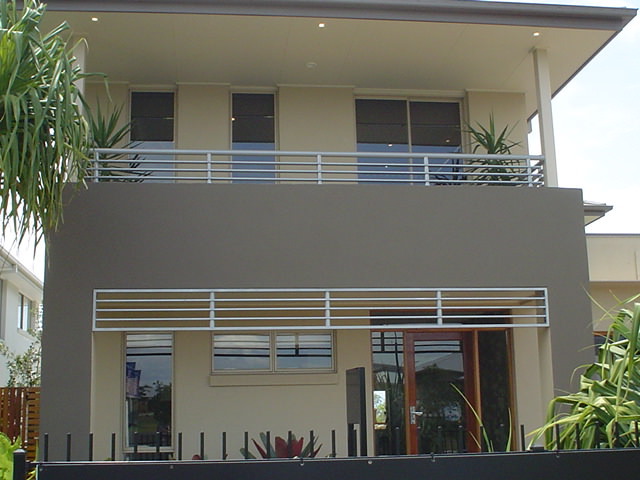 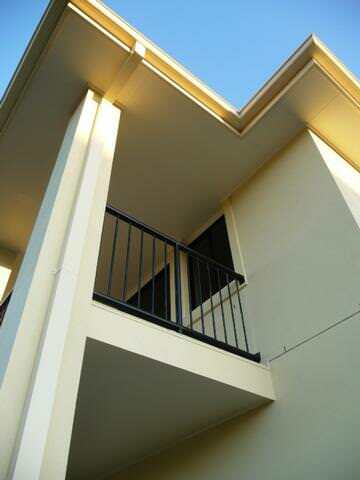 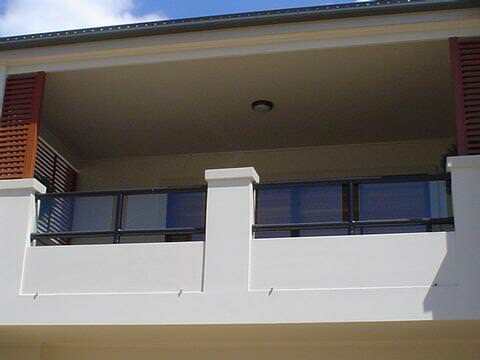 Form more information check out our Balustrades page. 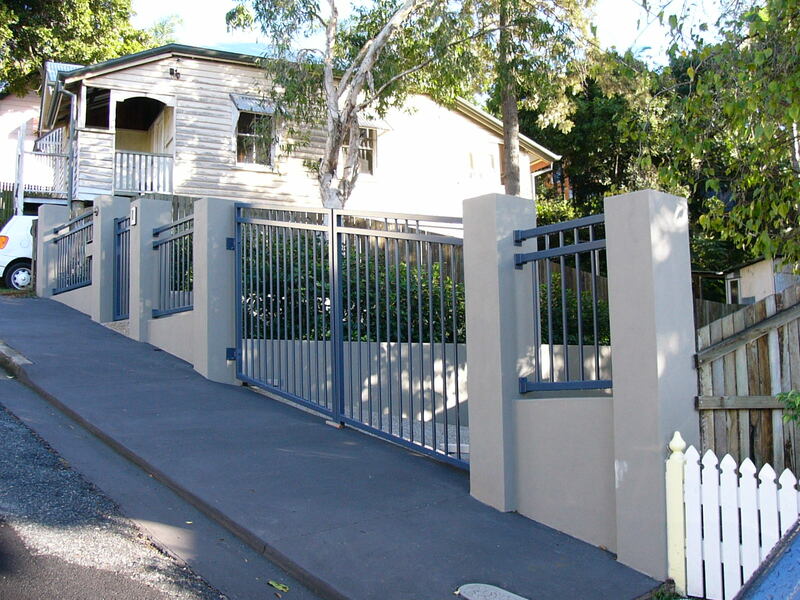 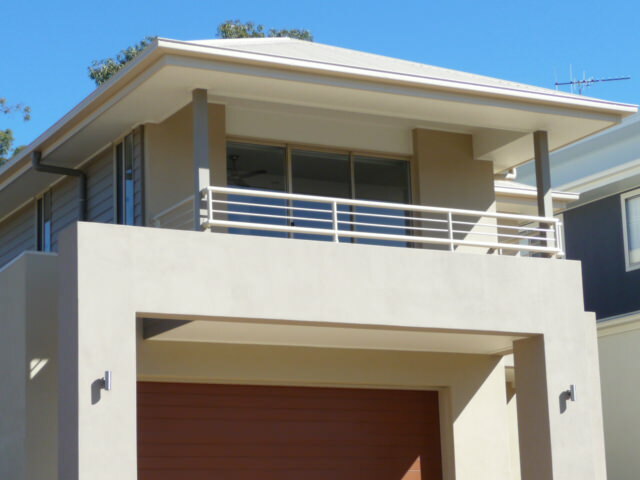 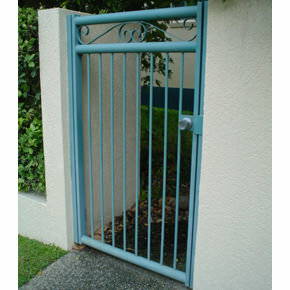 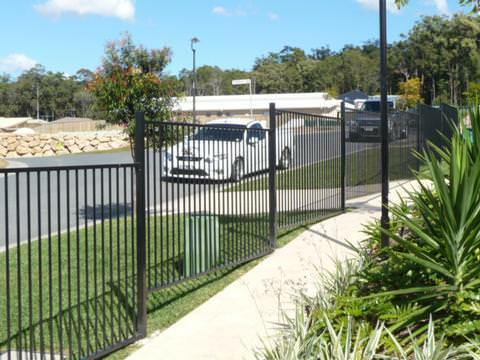 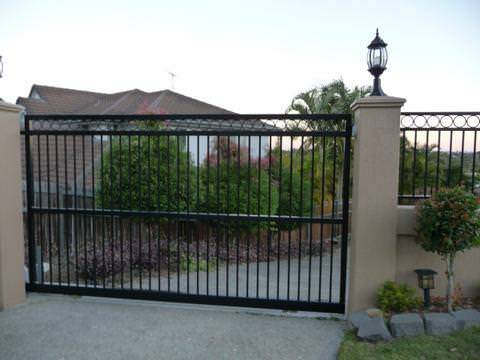 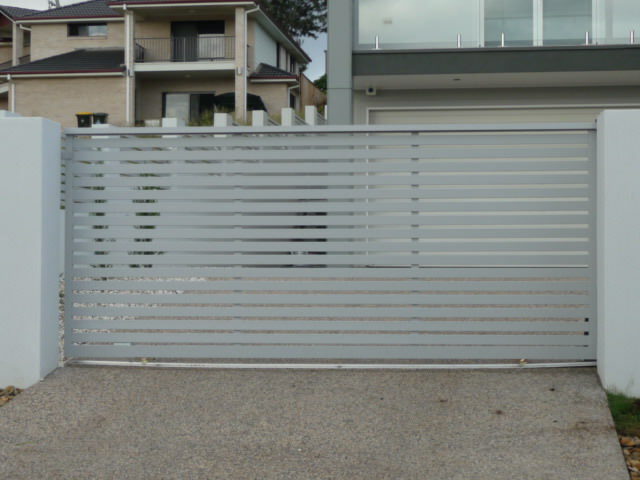 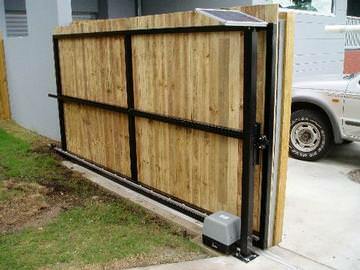 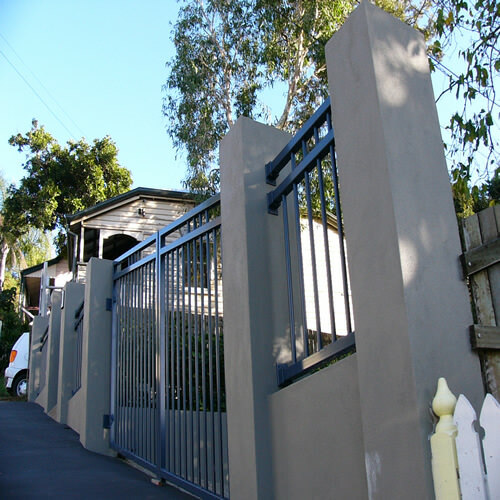 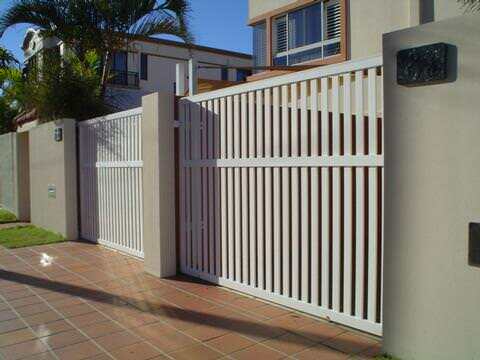 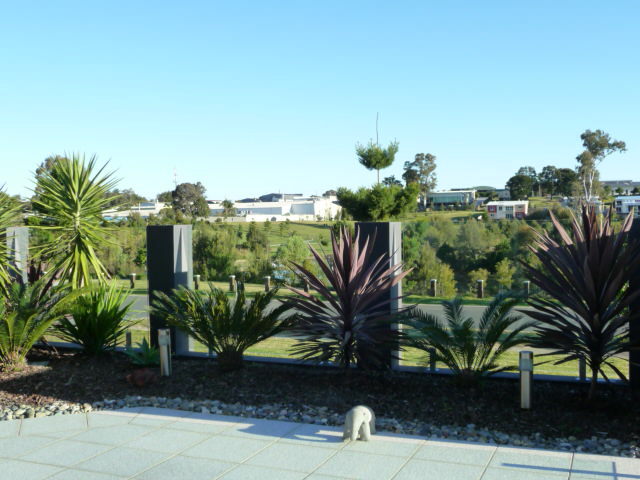 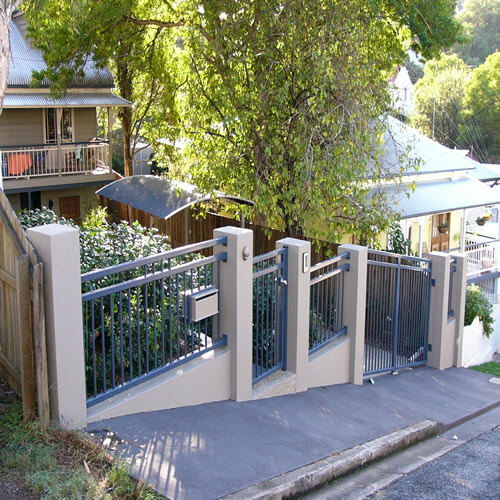 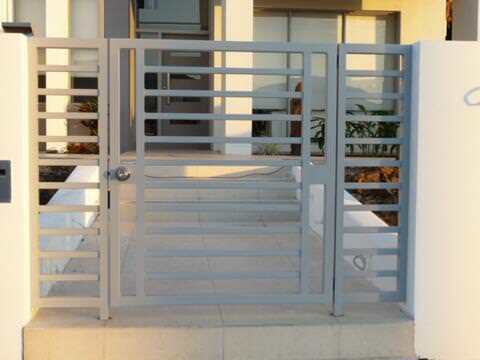 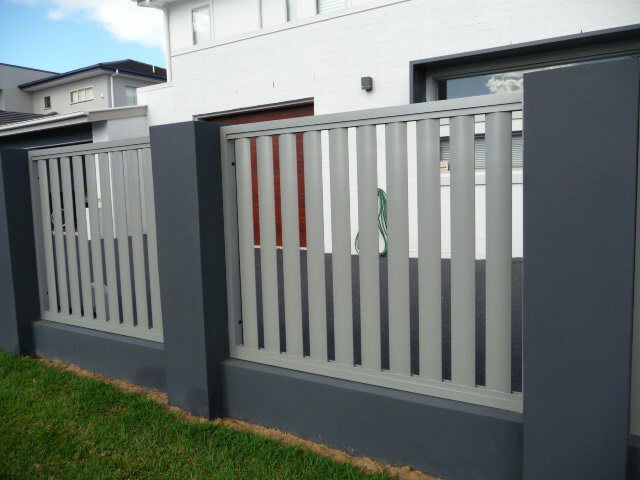 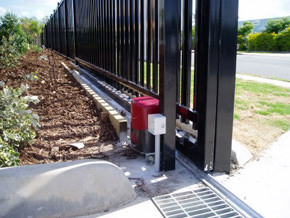 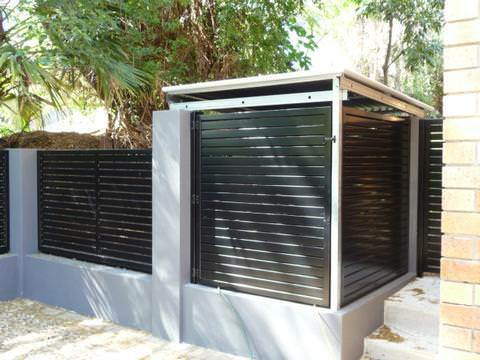 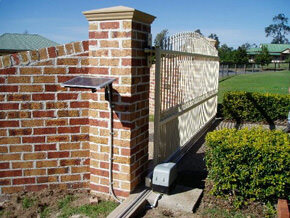 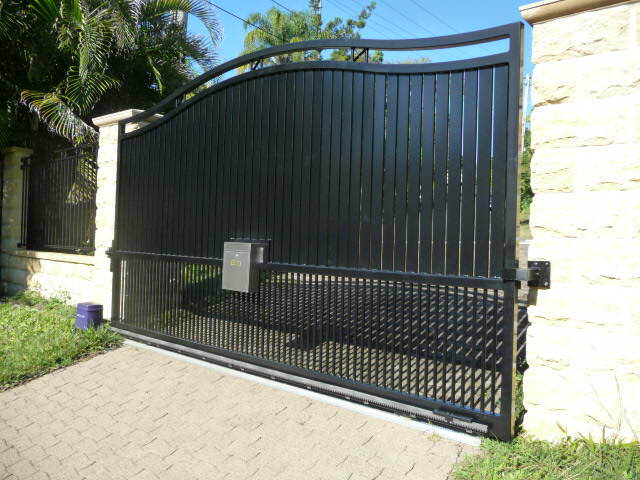 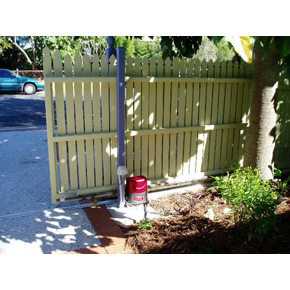 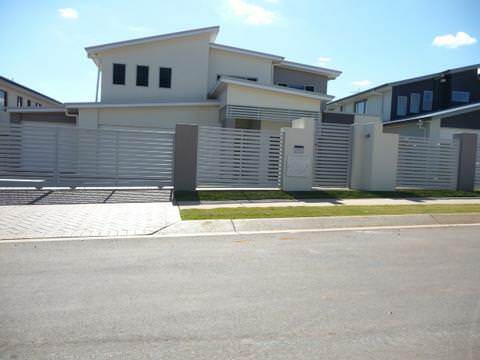 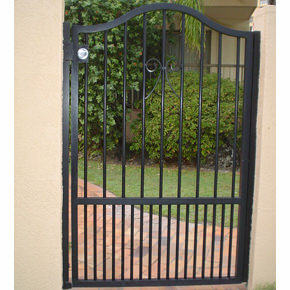 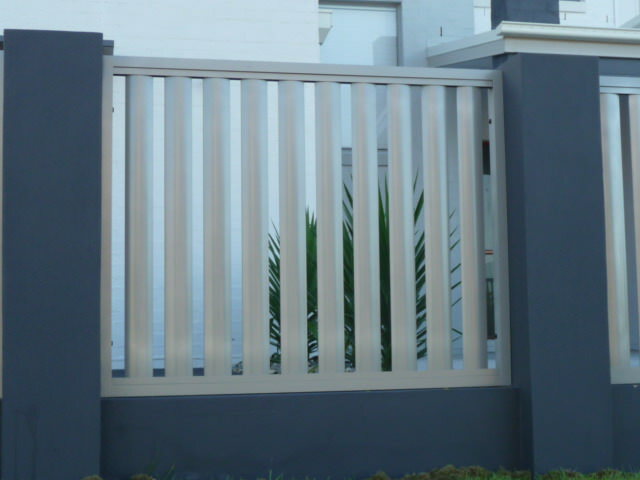 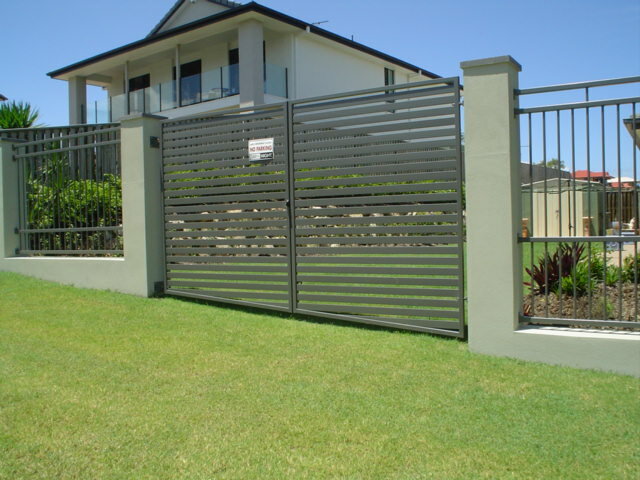 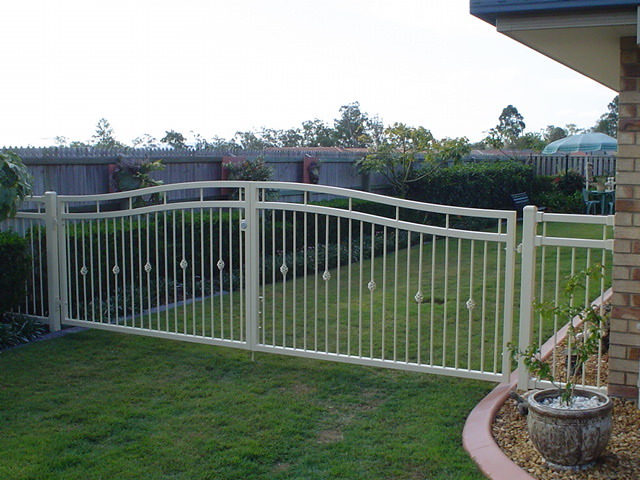 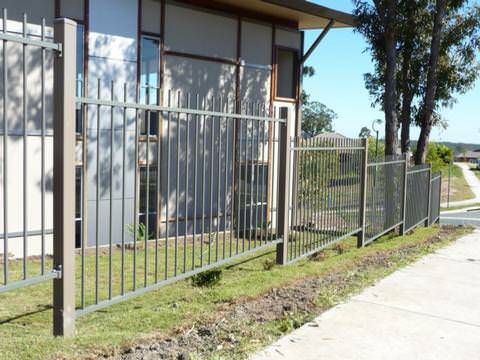 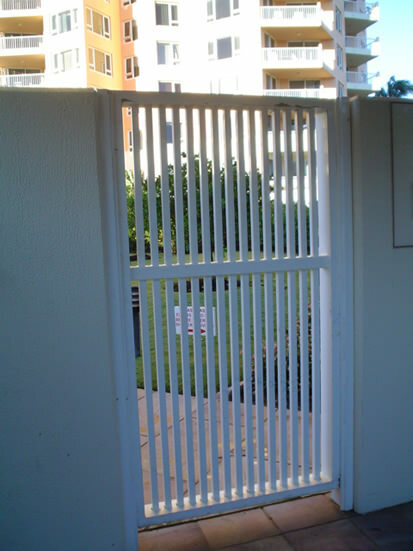 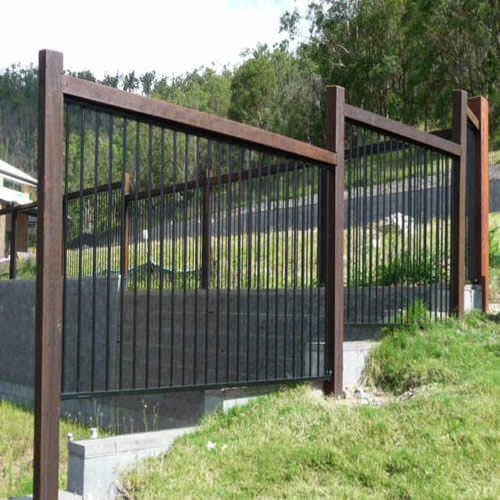 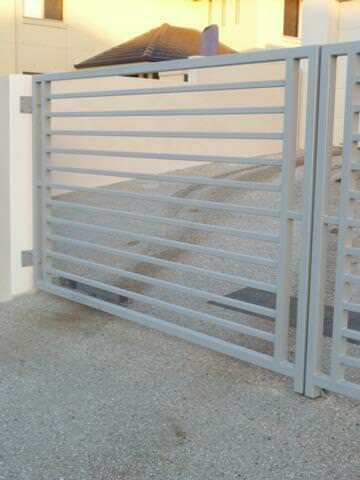 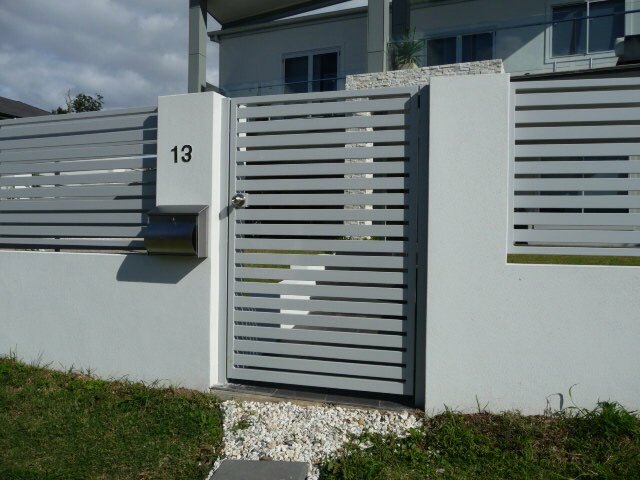 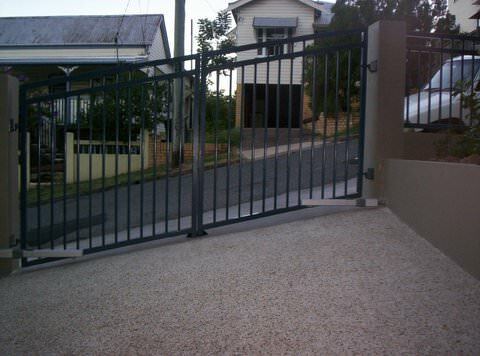 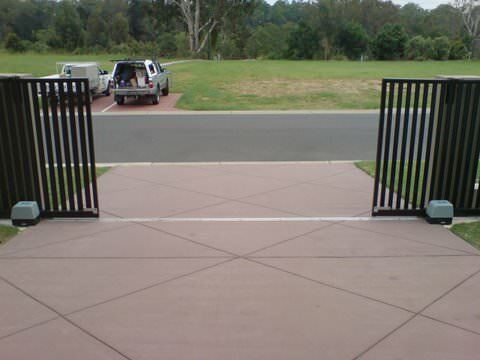 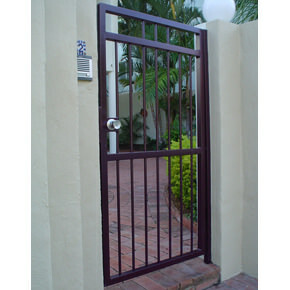 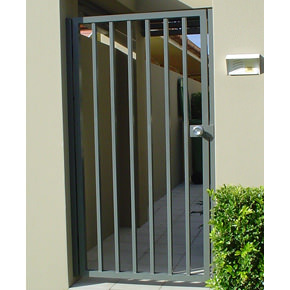 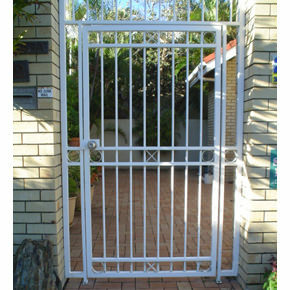 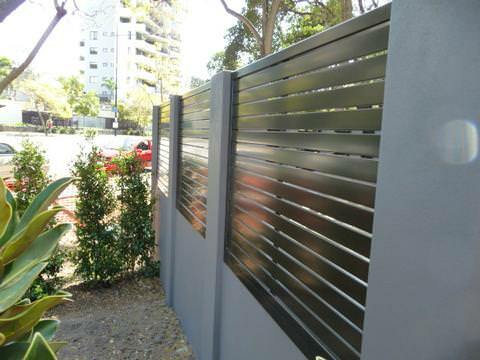 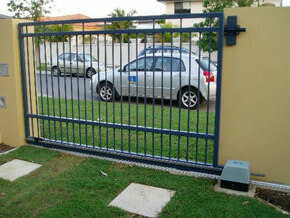 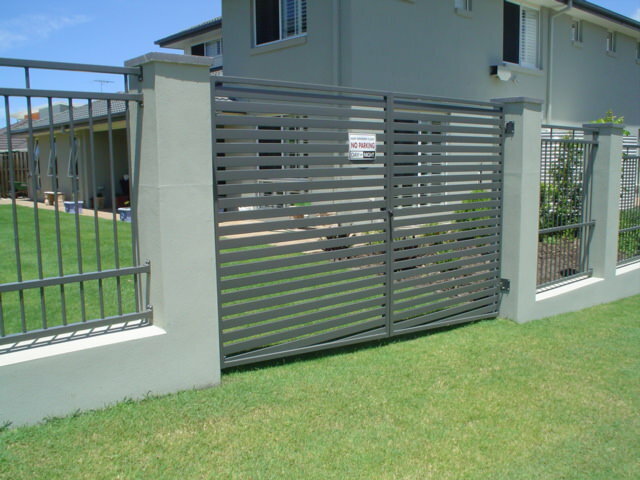 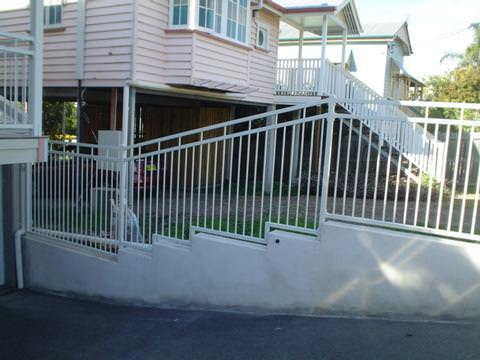 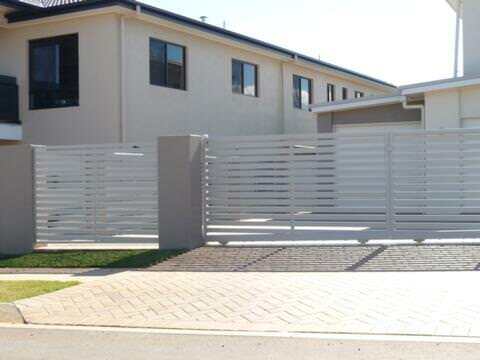 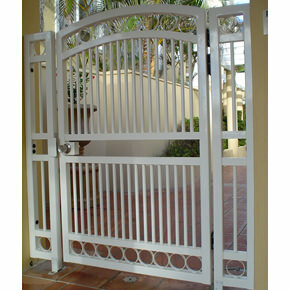 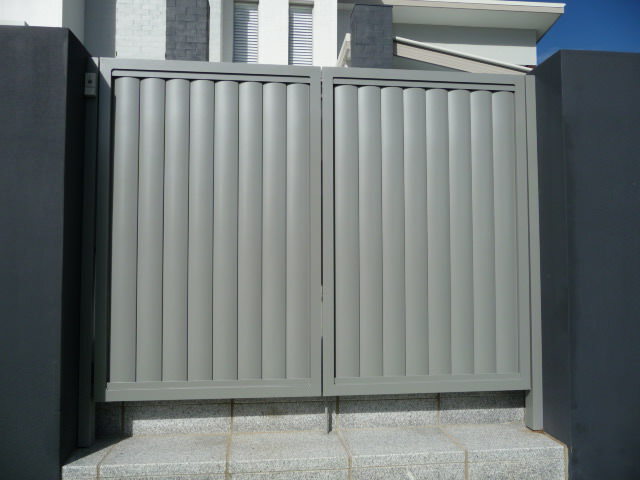 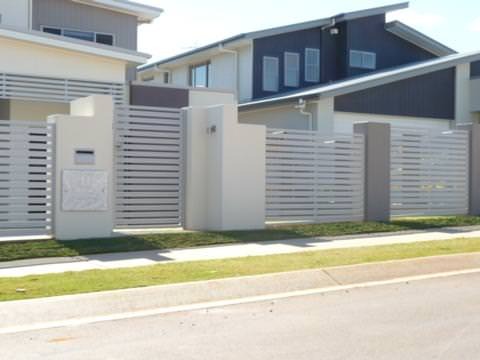 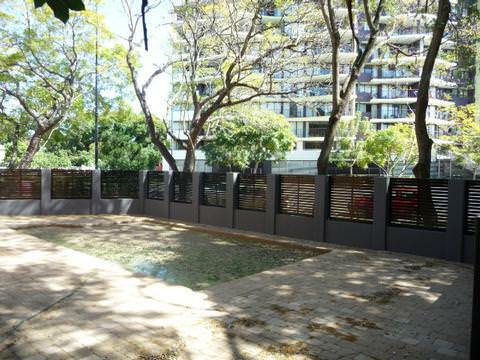 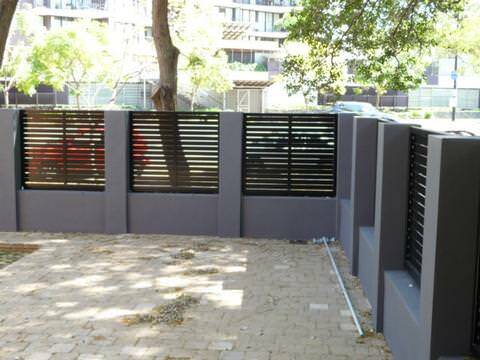 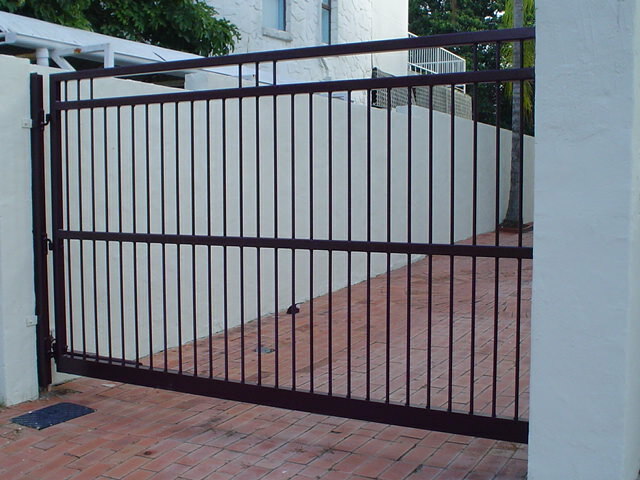 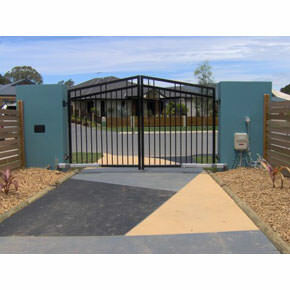 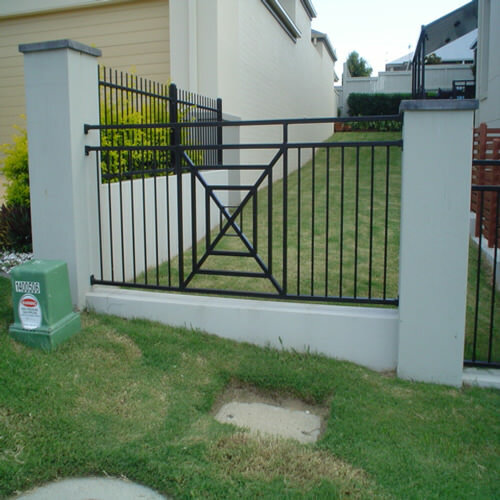 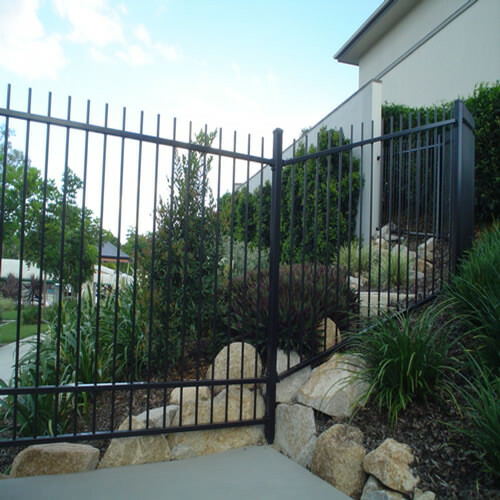 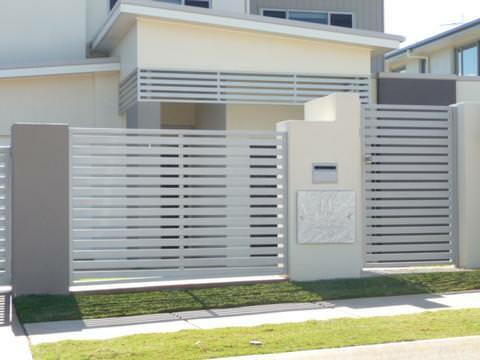 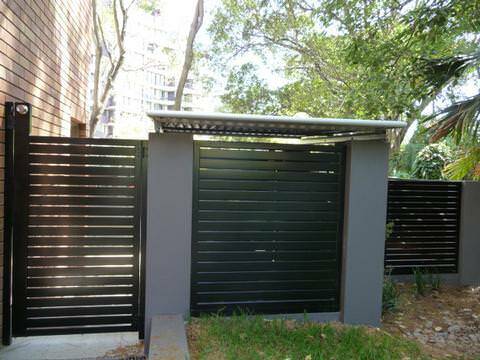 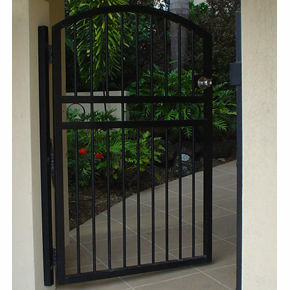 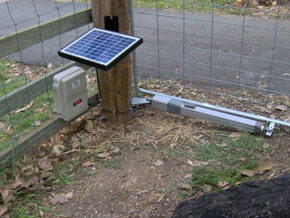 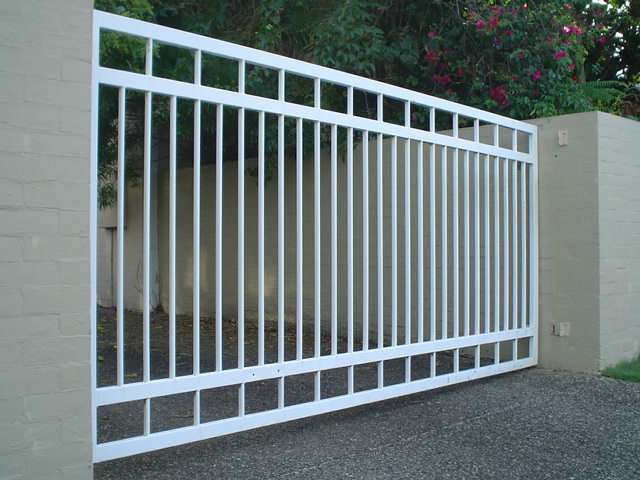 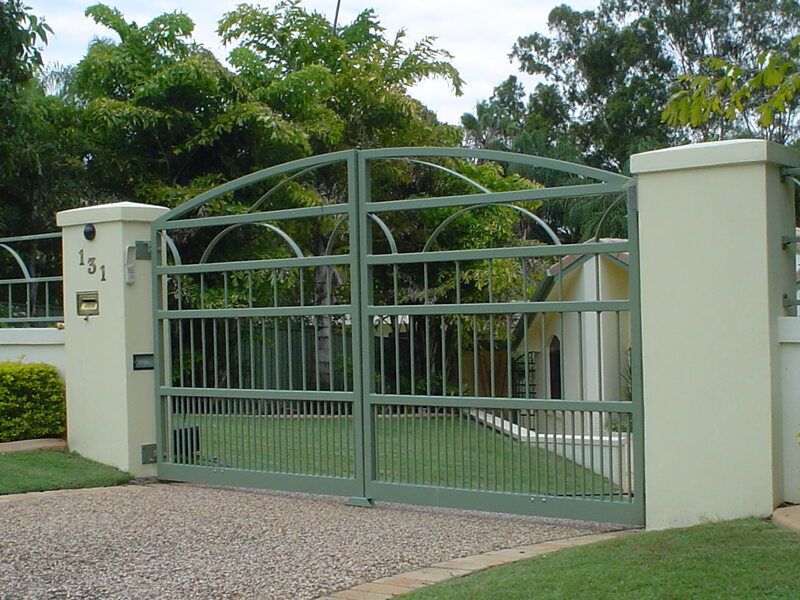 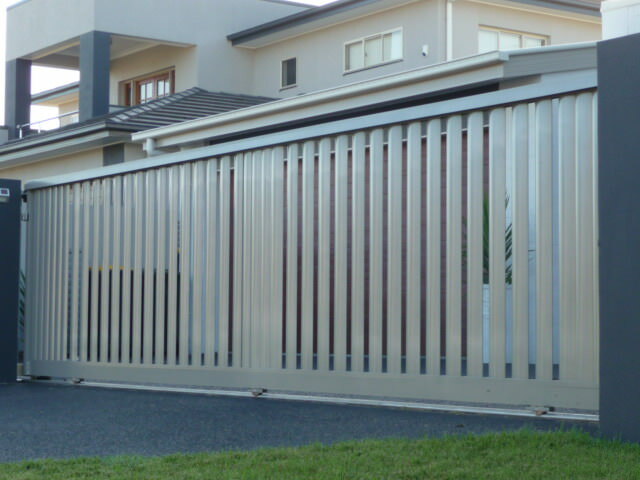 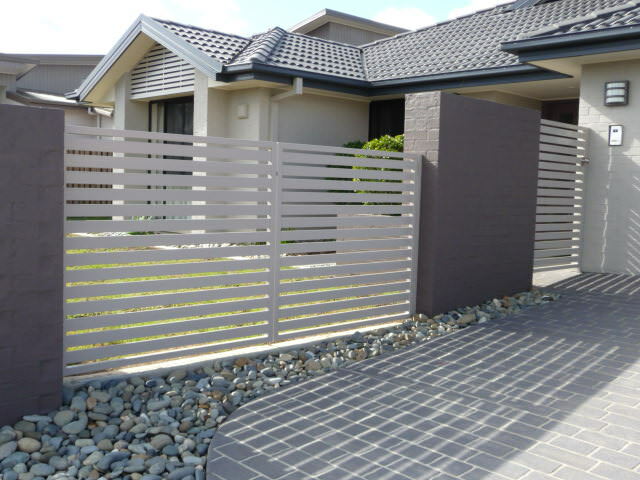 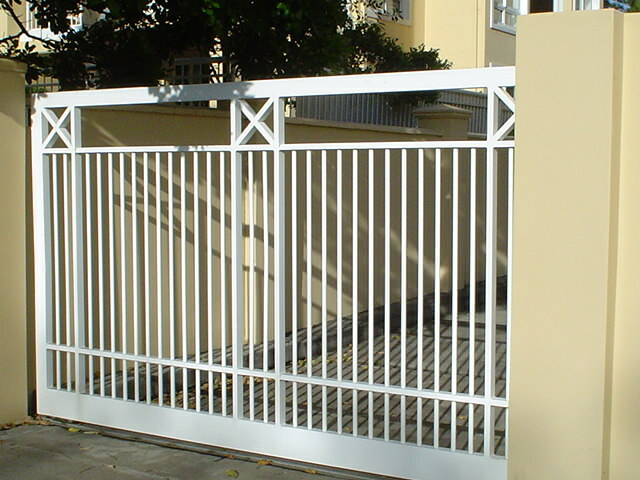 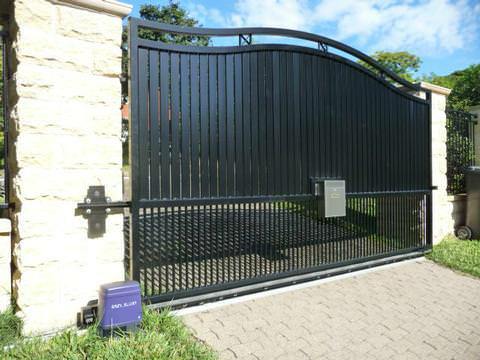 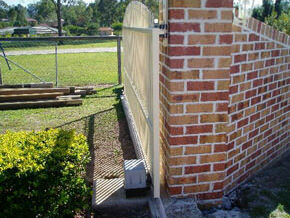 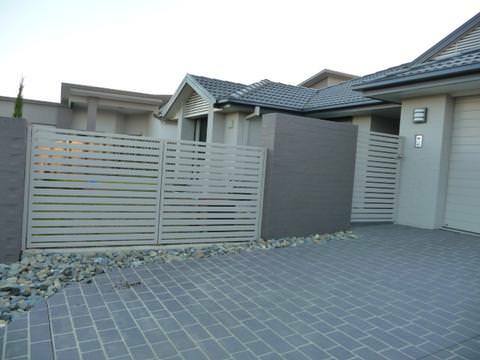 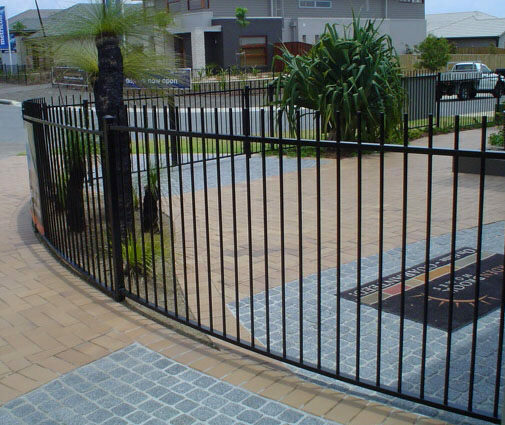 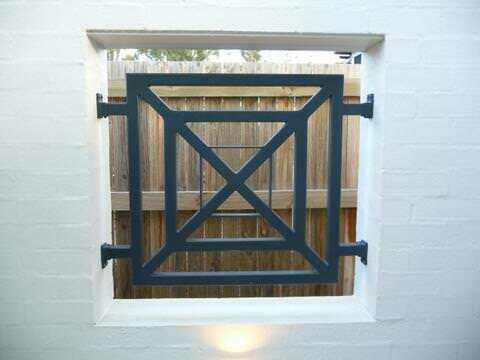 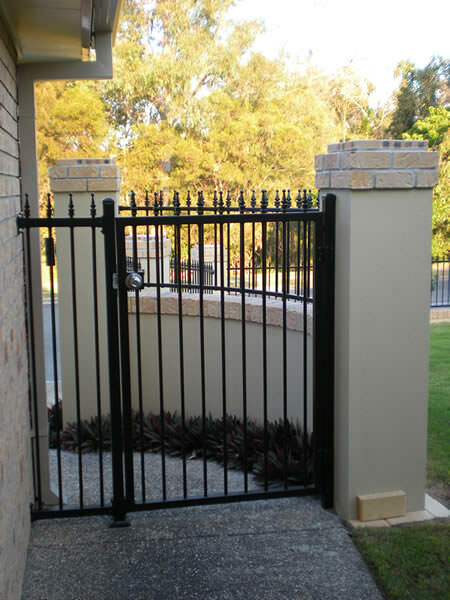 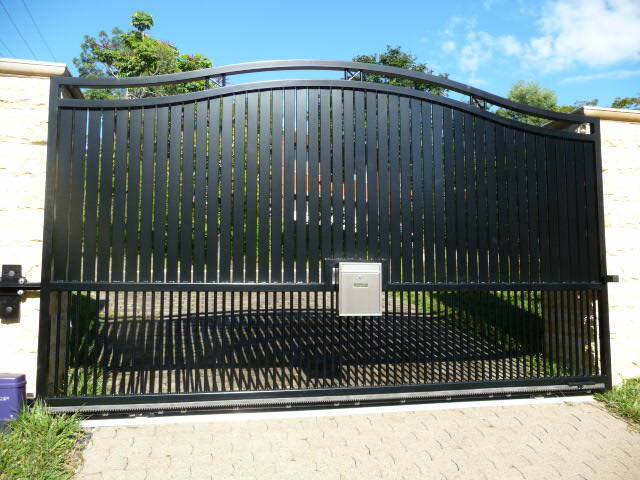 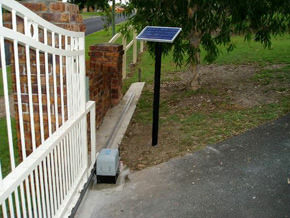 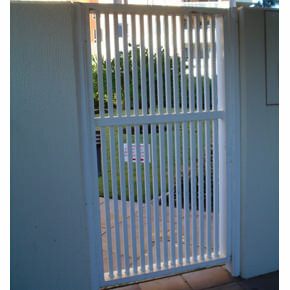 Below is a showcase of our Driveway, Pedestrian, Gate Frames and Gate Automation products. 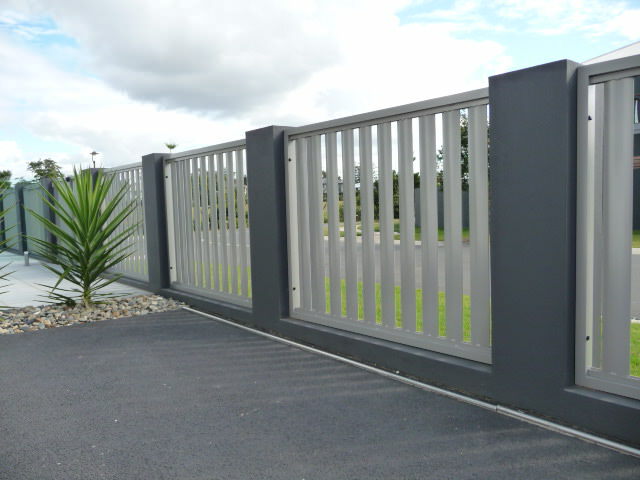 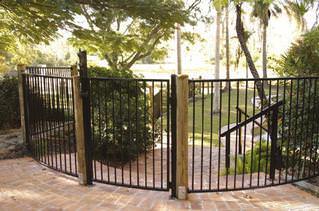 To learn more about any of our gating products please visit our Gates page. 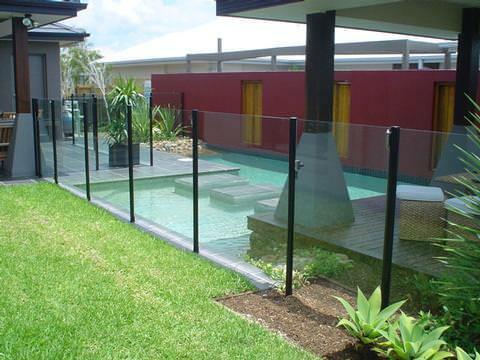 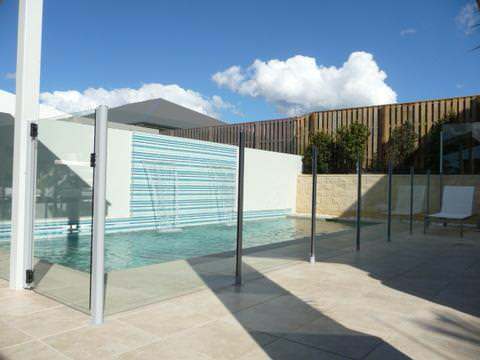 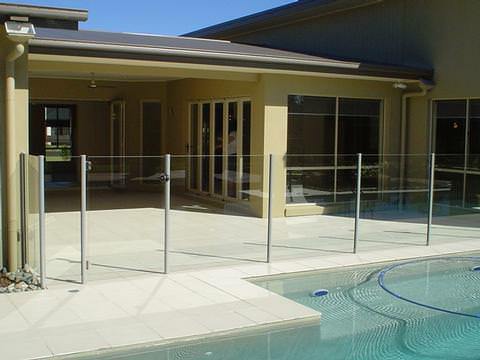 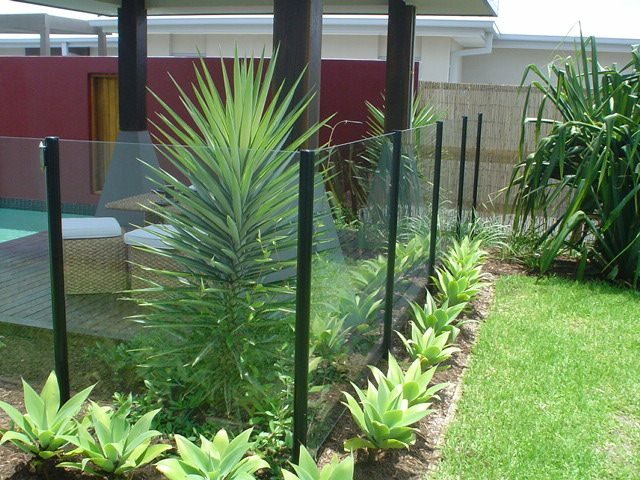 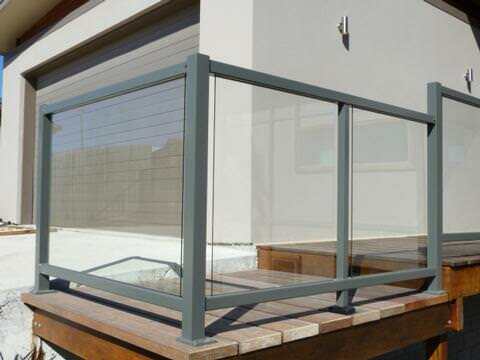 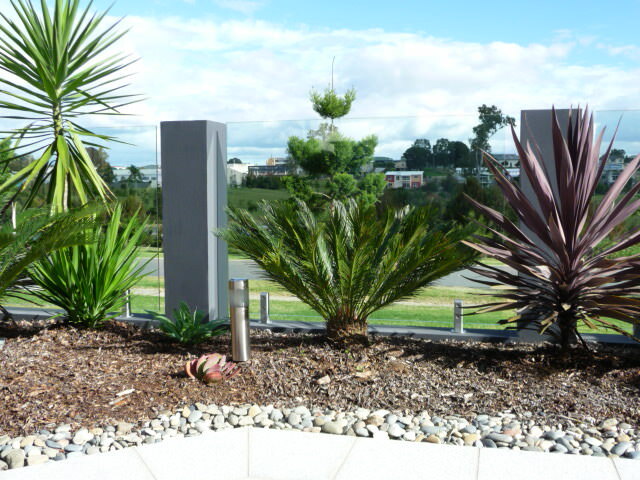 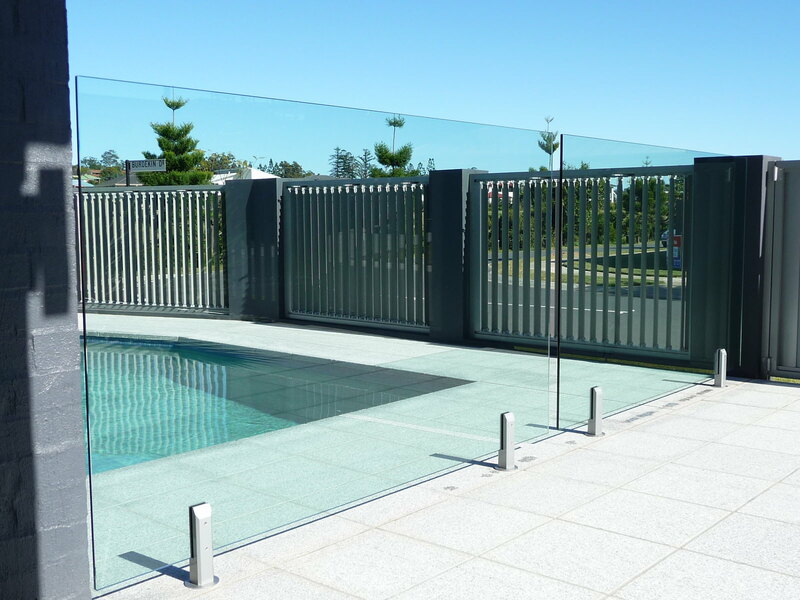 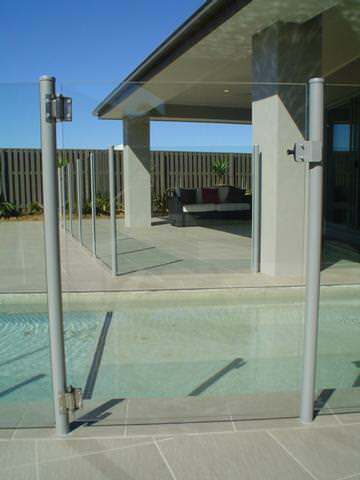 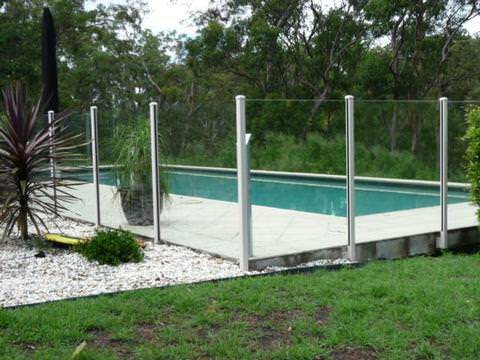 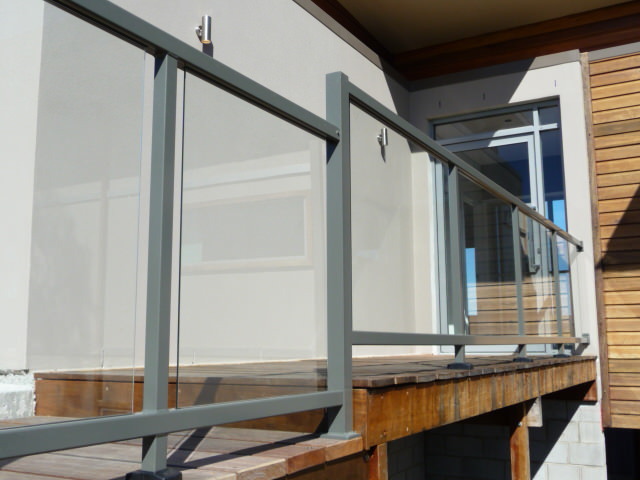 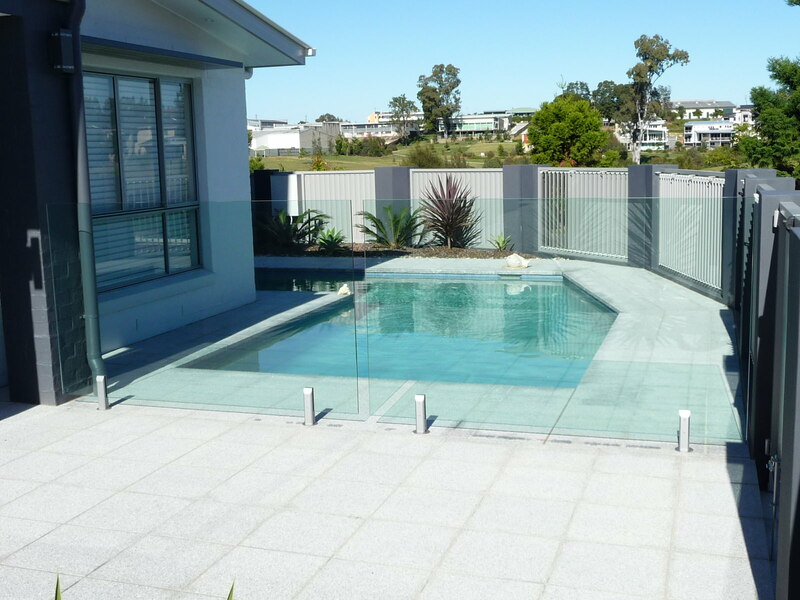 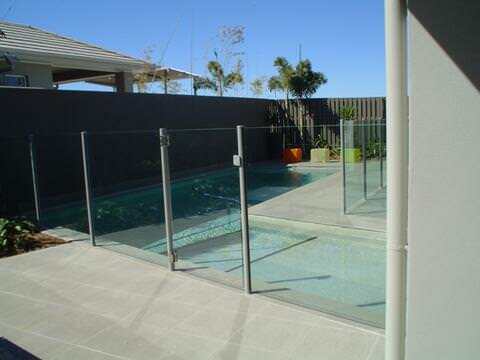 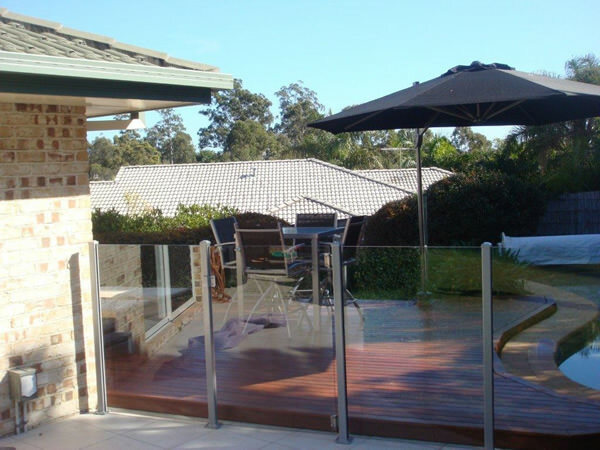 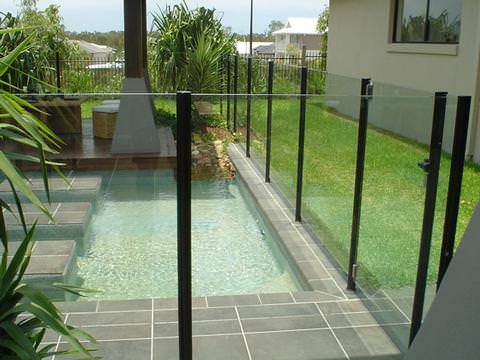 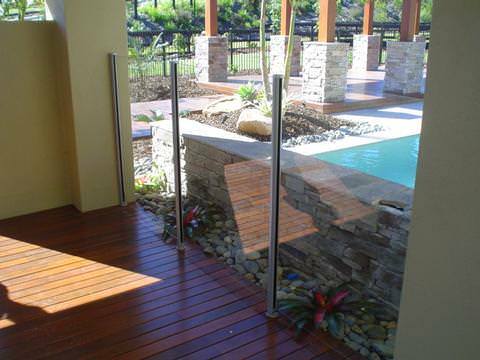 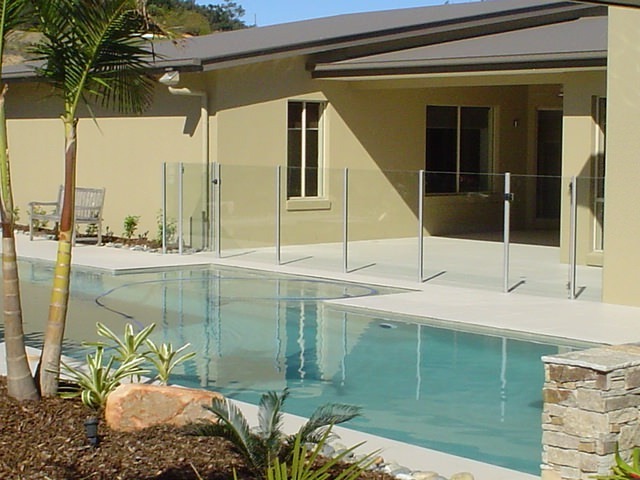 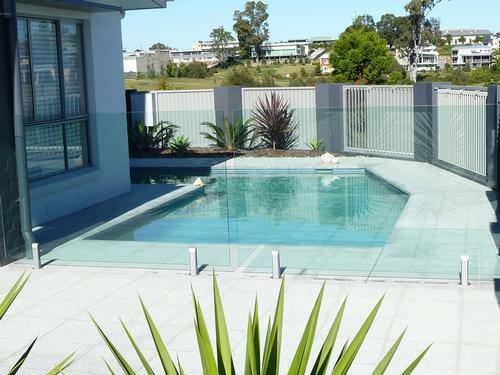 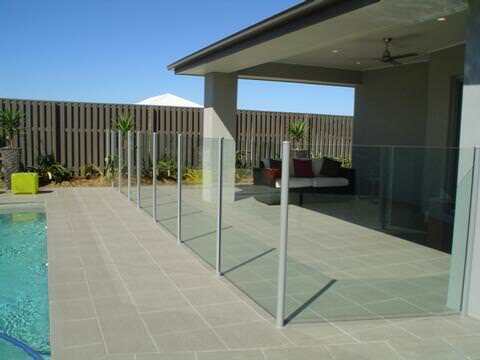 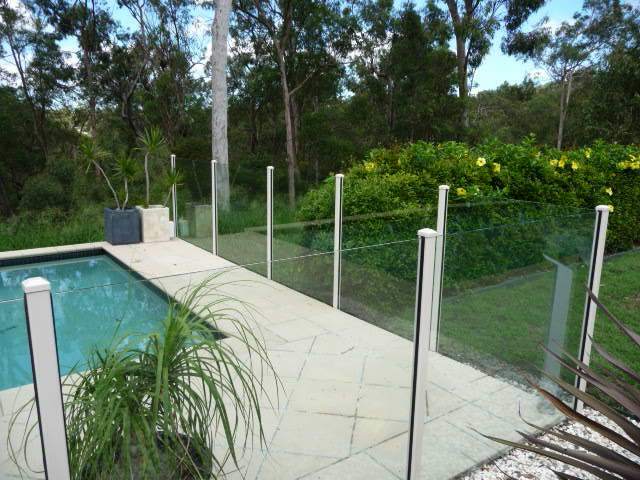 Our Semi Frameless and Frameless Glass Fencing are great ways of making a feature in your outdoor living area. 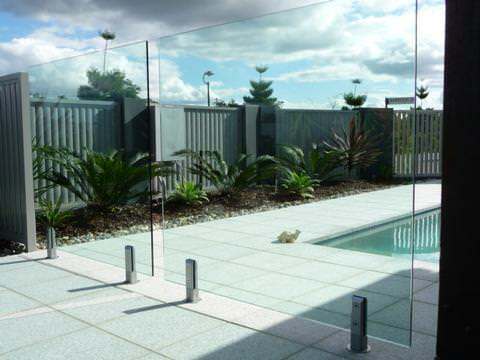 For more information or to download our brochure please visit our Glass Fencing section. 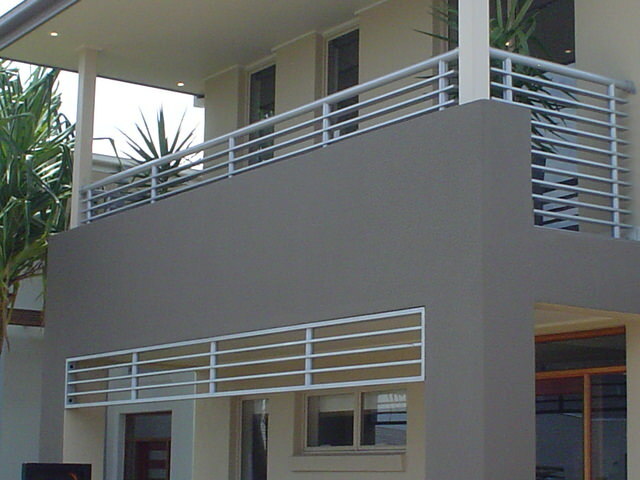 In previous career, I was a project manager on major construction sites. 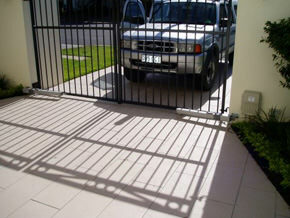 Finding reliable contractors was one of the primary challenges. 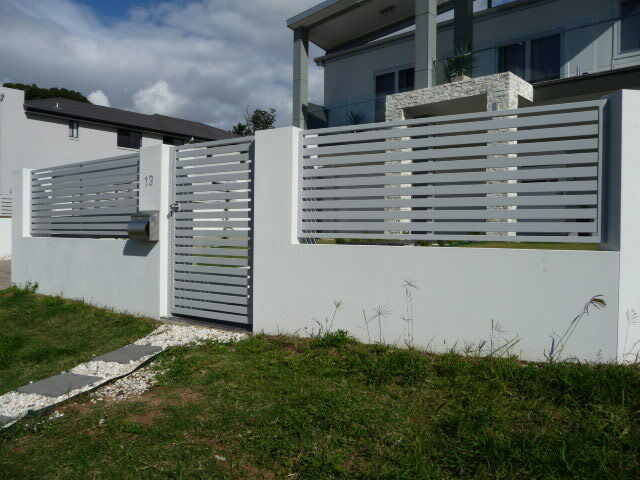 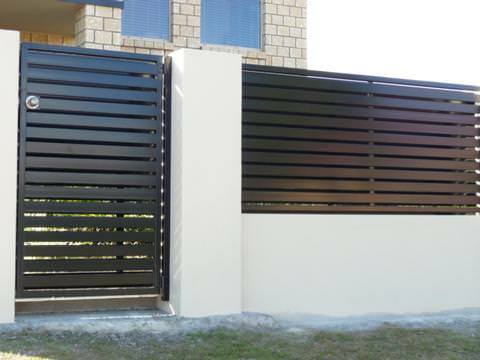 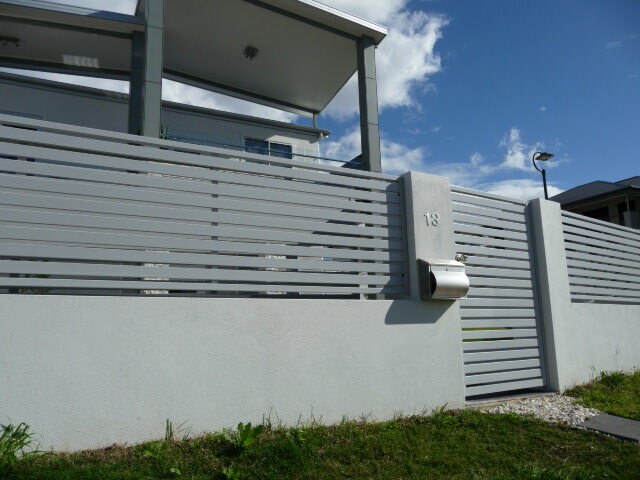 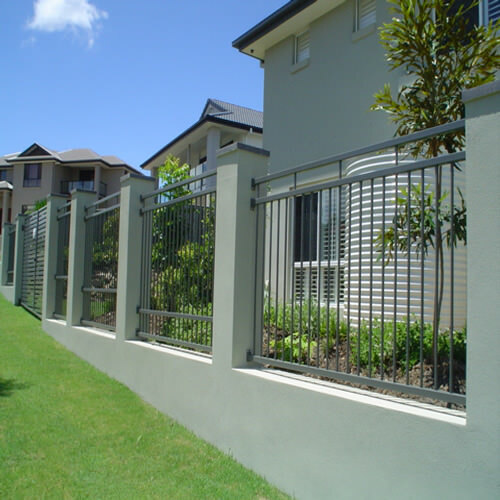 FenceCorp has proven to be easy to deal with, provides good advice, delivered the customized fencing as per design and on time. 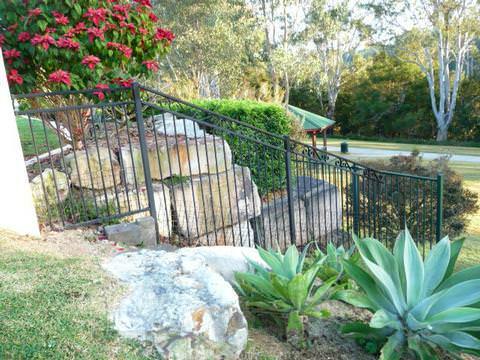 Johnny Grohovaz Chapel Hill QLD. 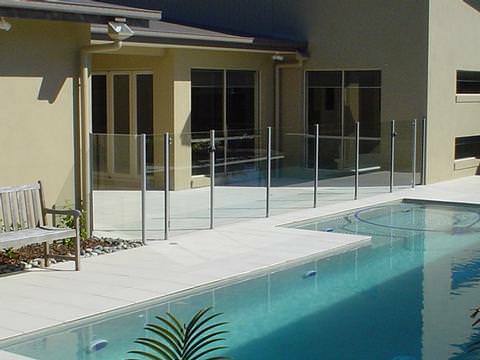 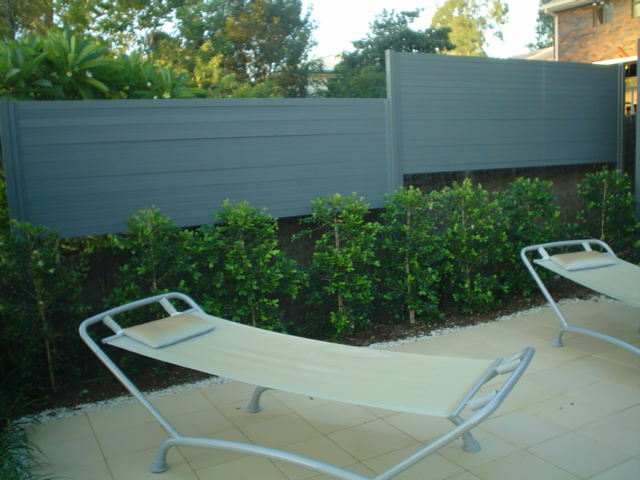 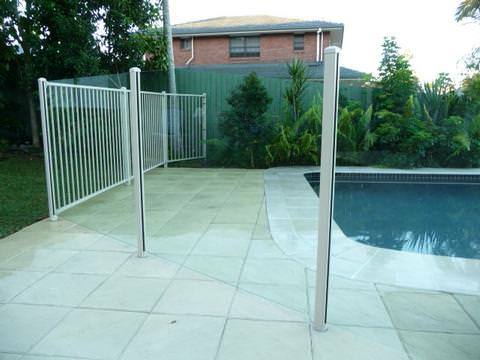 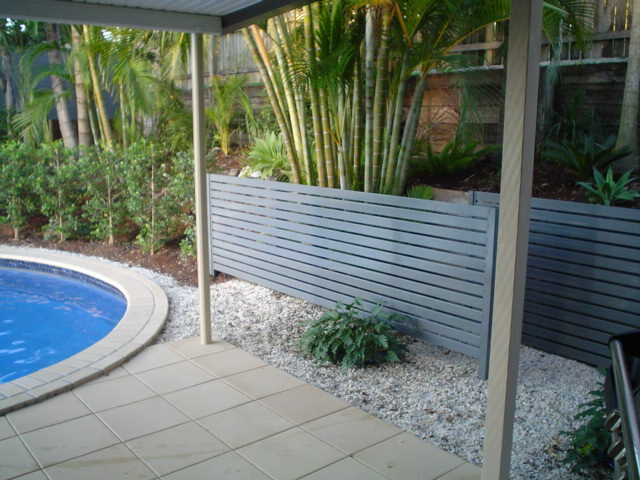 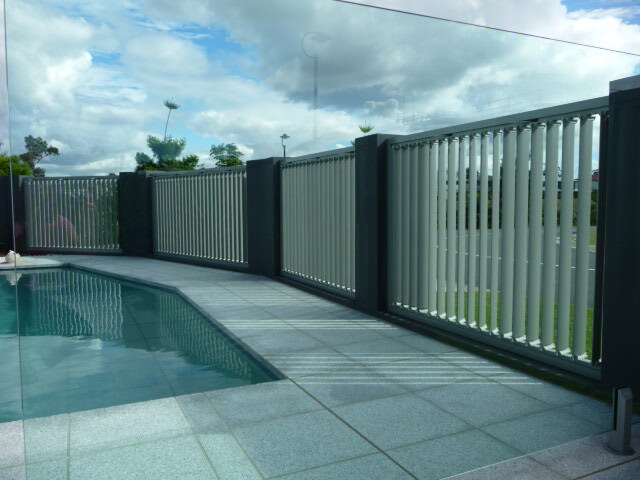 We used FenceCorp to supply and install around the swimming pool area. 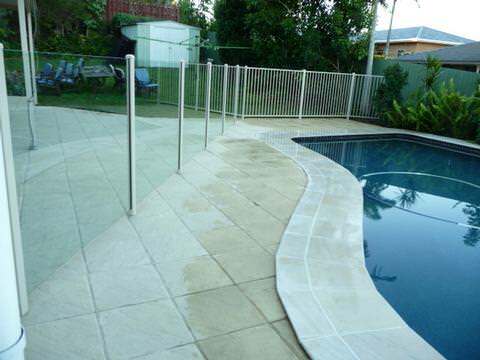 The quality and appearance of the work met all our expectations, and all work was completed on time and for the agreed price. 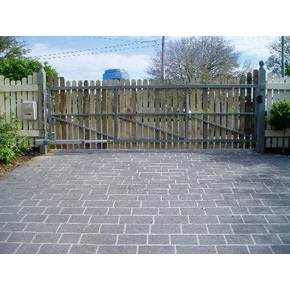 All the work was carried out in a tidy, professional manner with minimal disruption. 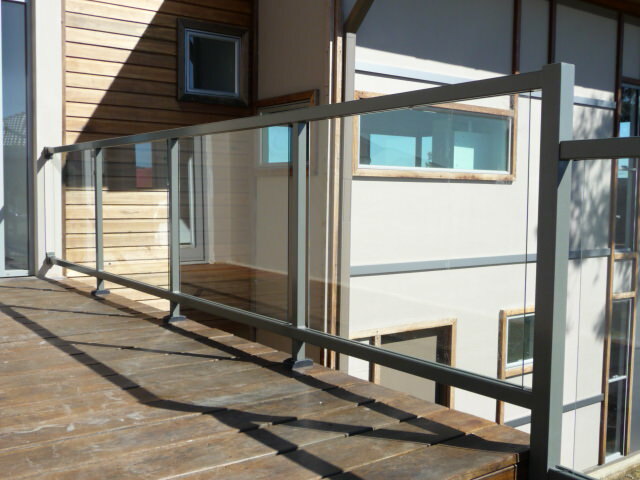 We were always kept fully informed on progress and we are delighted with the finished result. 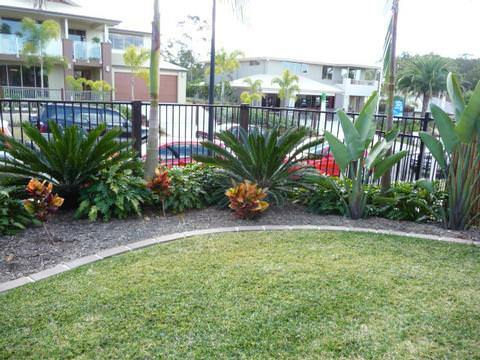 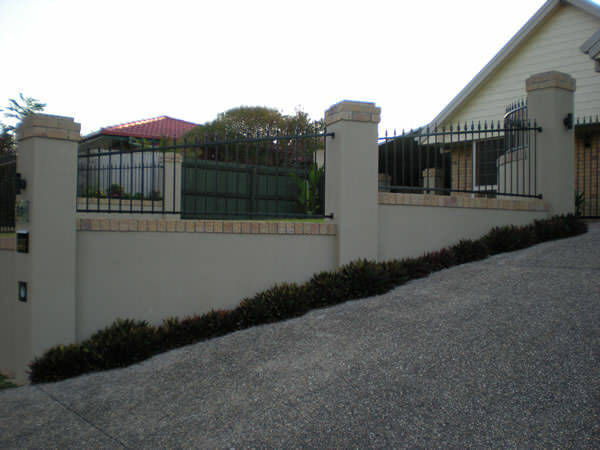 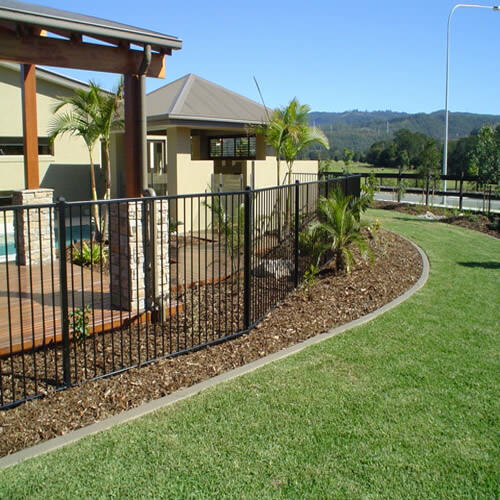 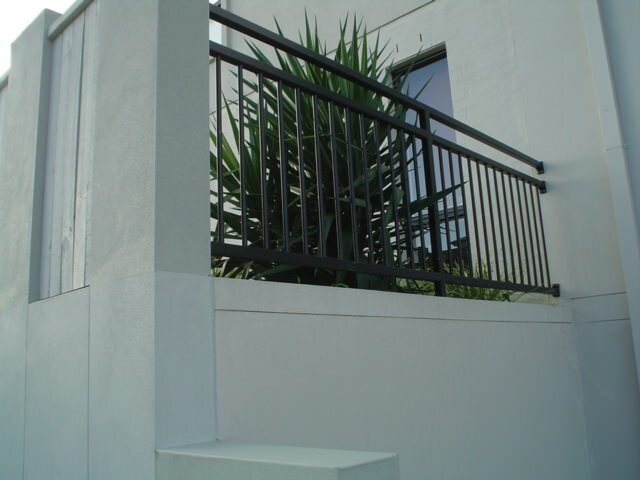 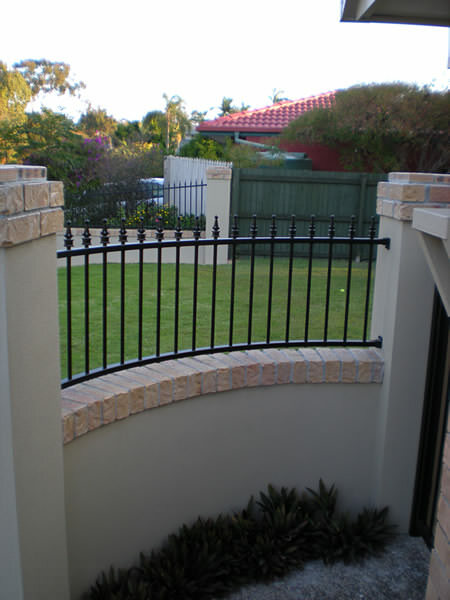 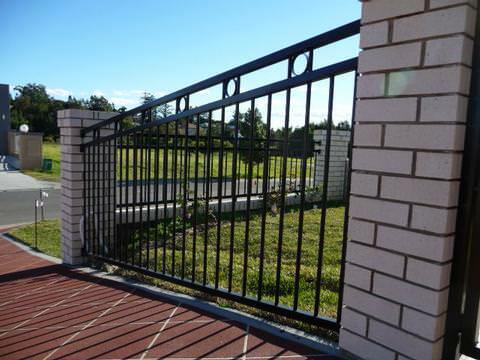 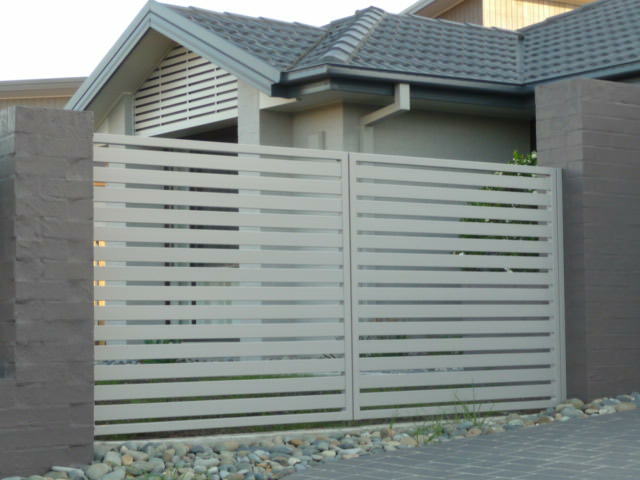 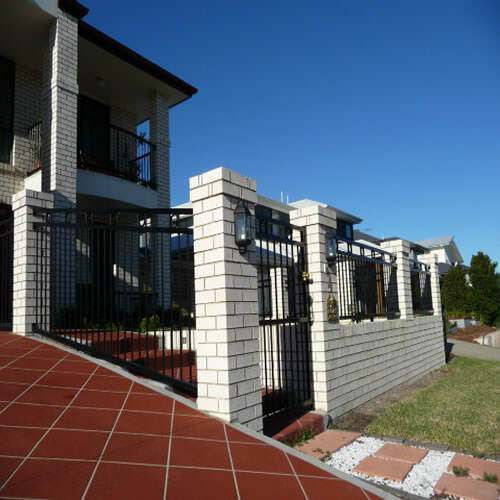 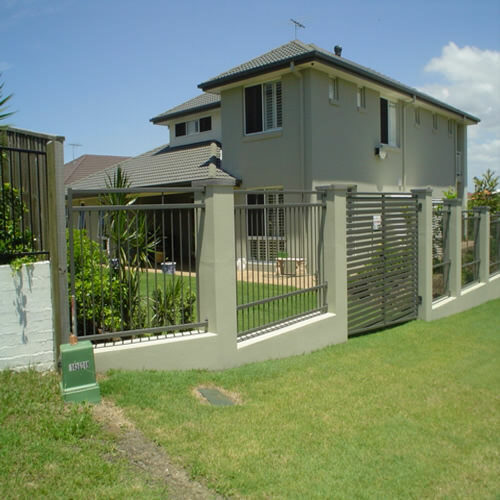 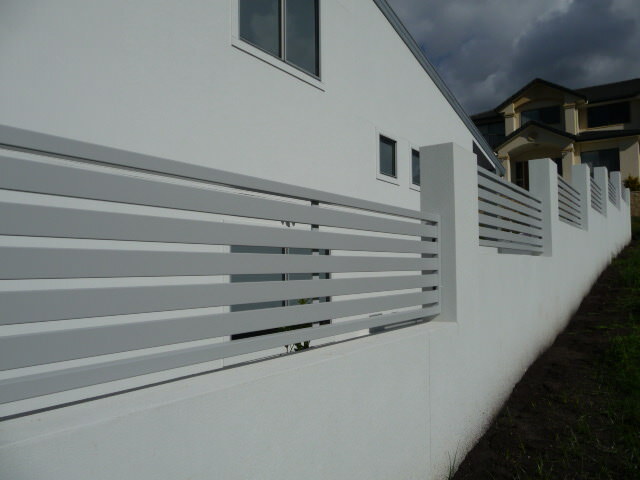 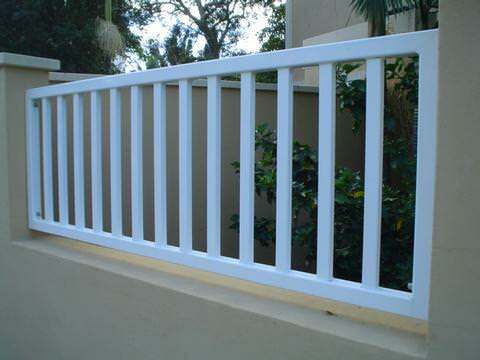 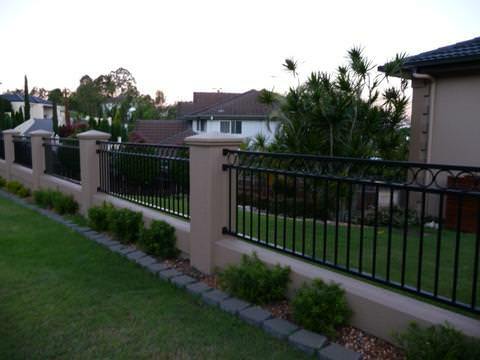 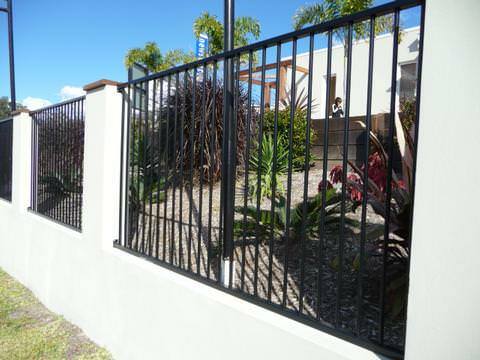 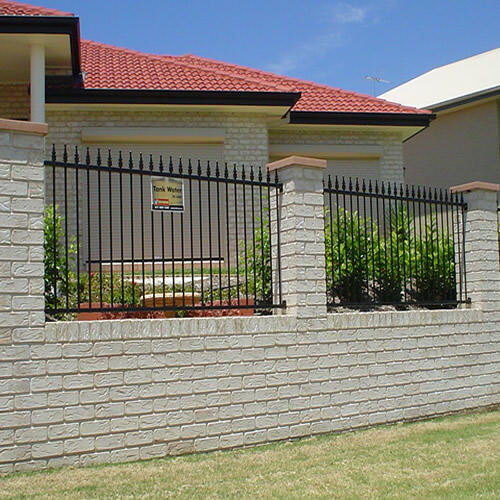 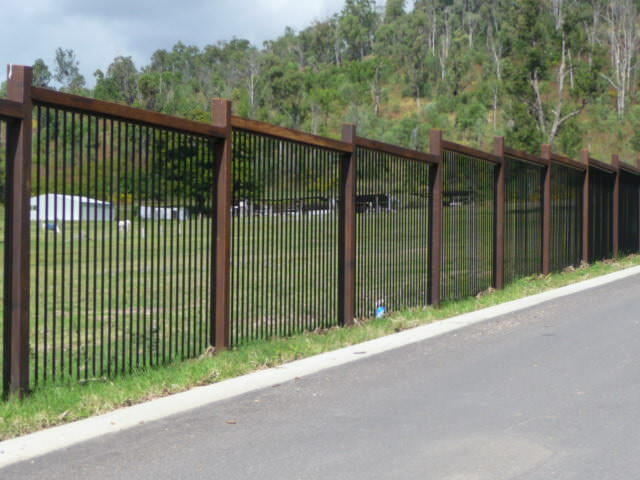 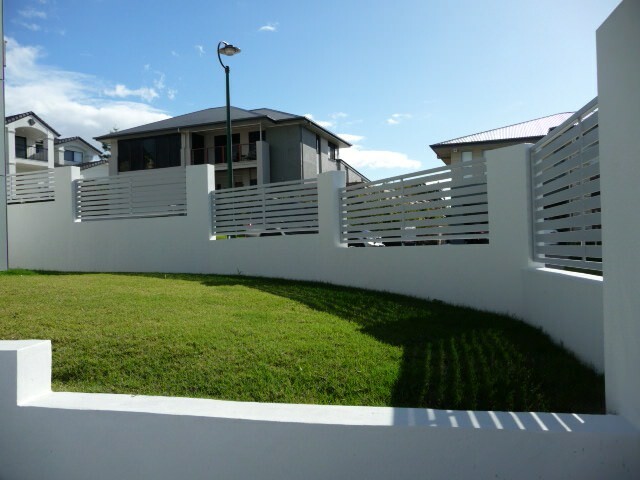 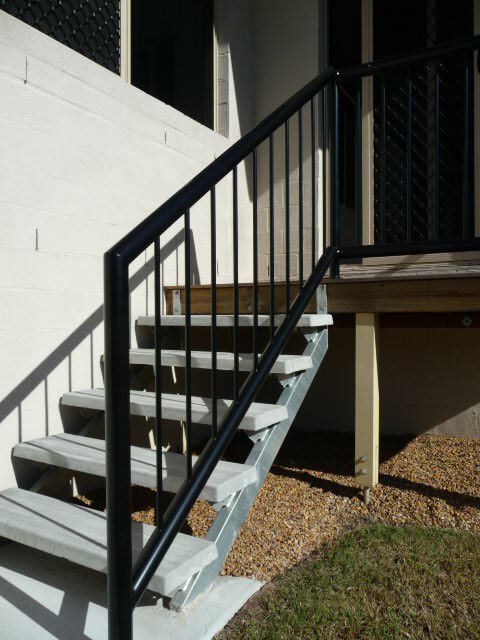 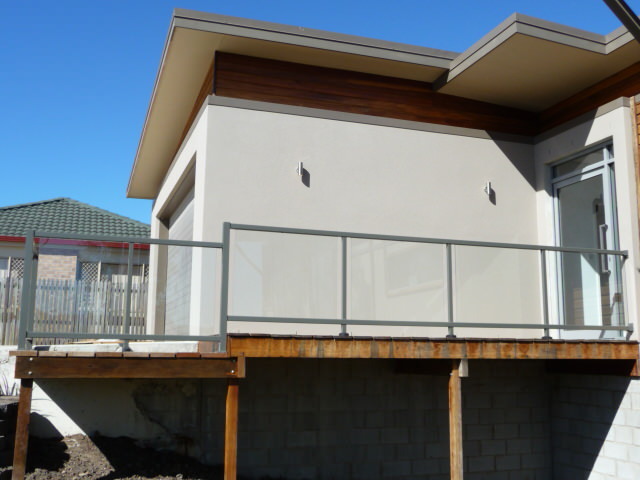 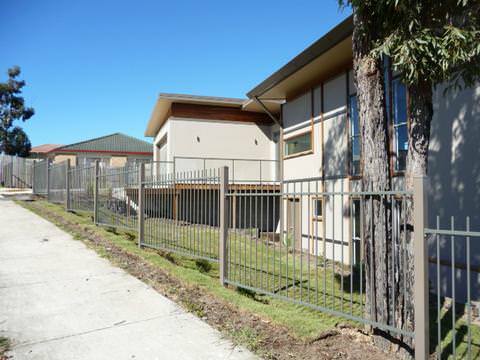 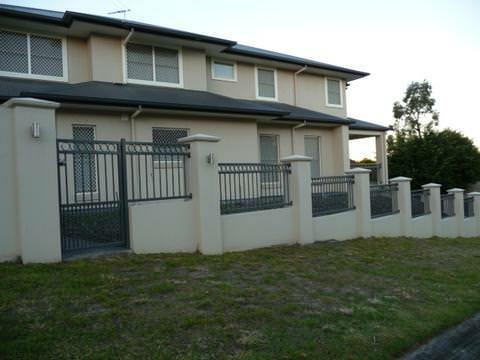 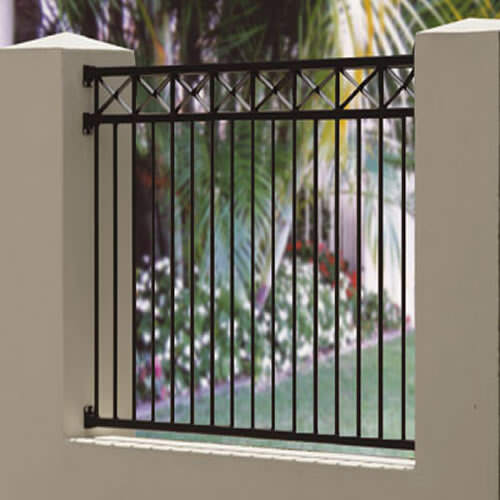 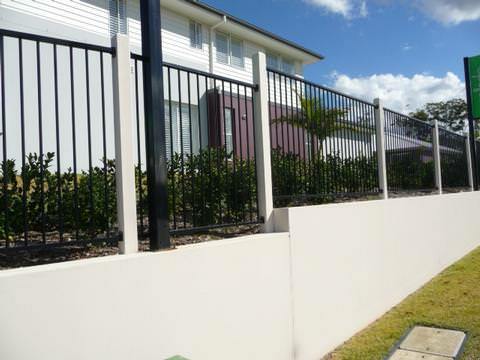 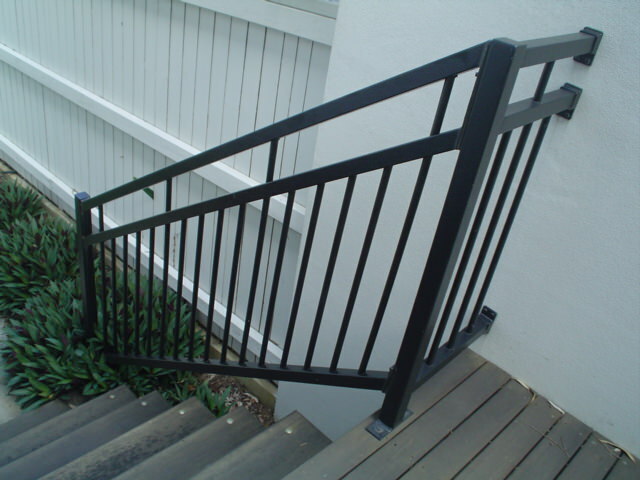 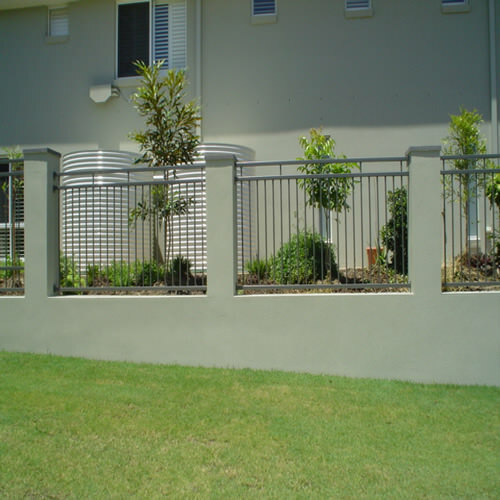 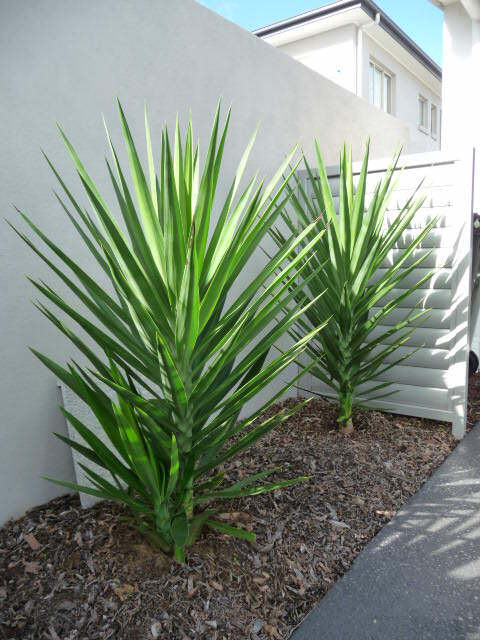 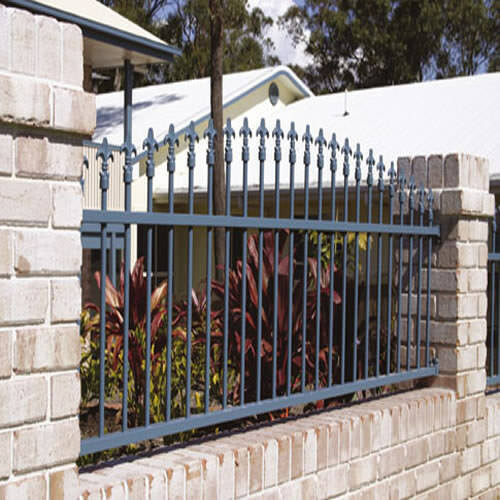 We have no hesitation in recommending FenceCorp.